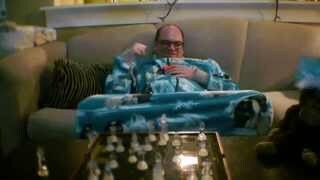 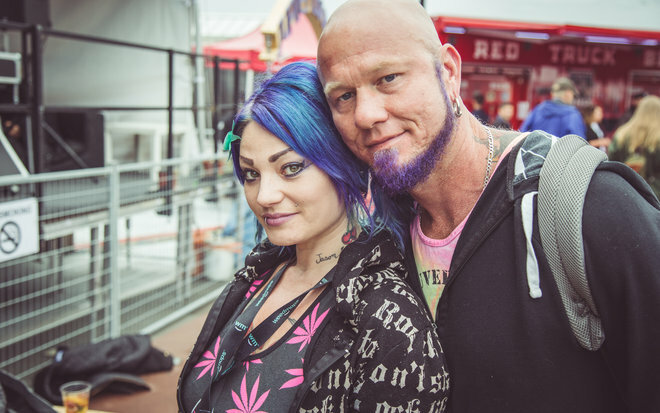 This is a special one for all our family out there in the Skankster's Paradise. 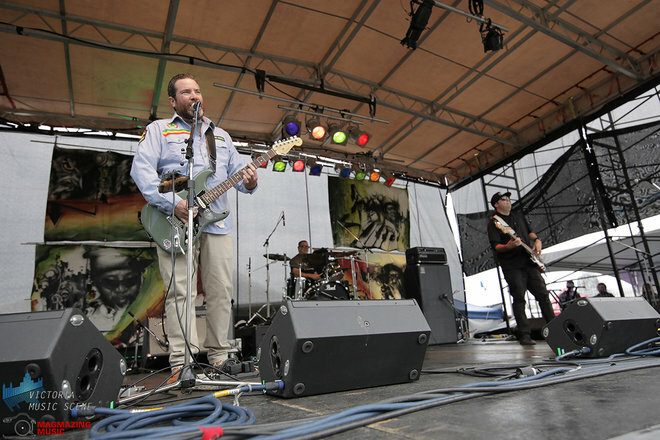 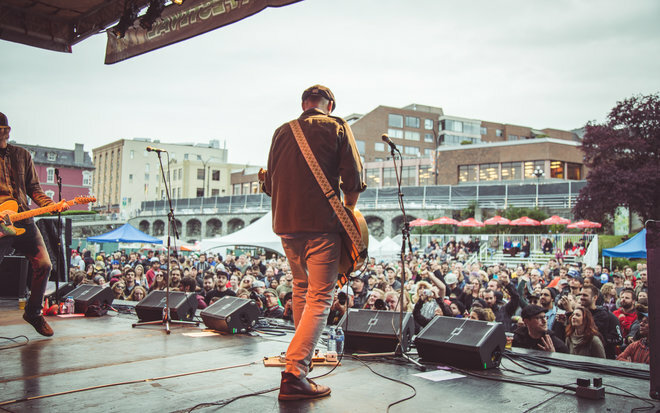 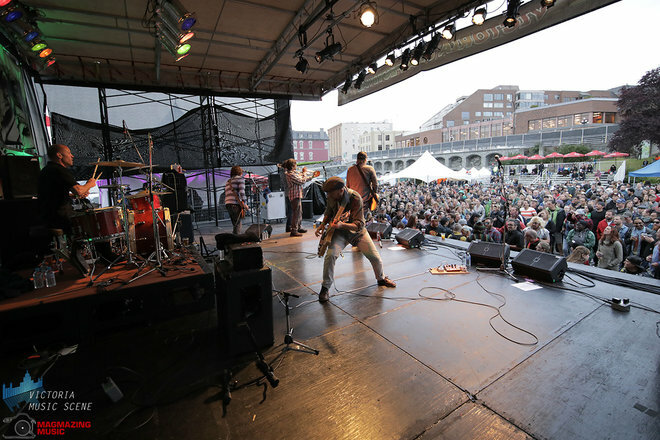 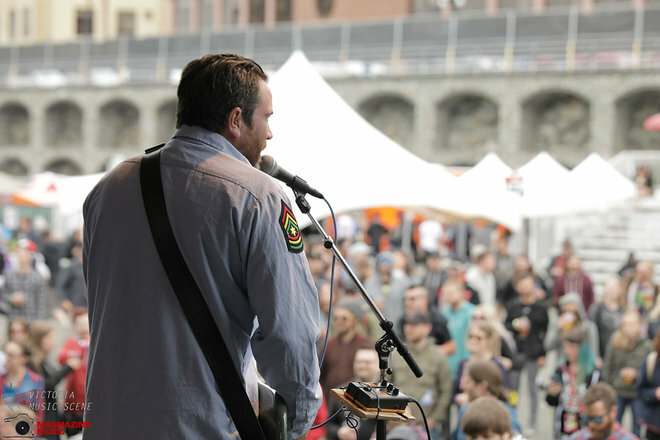 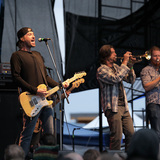 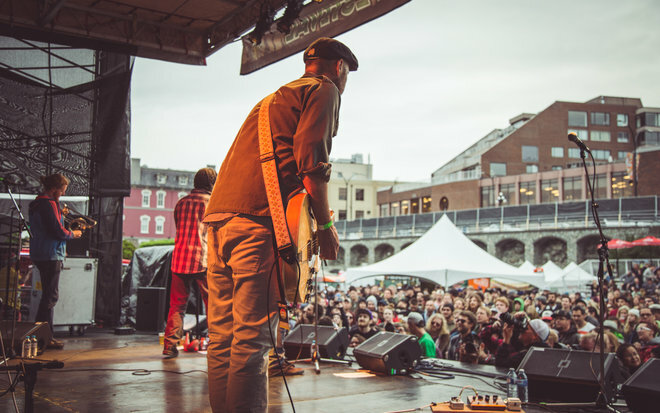 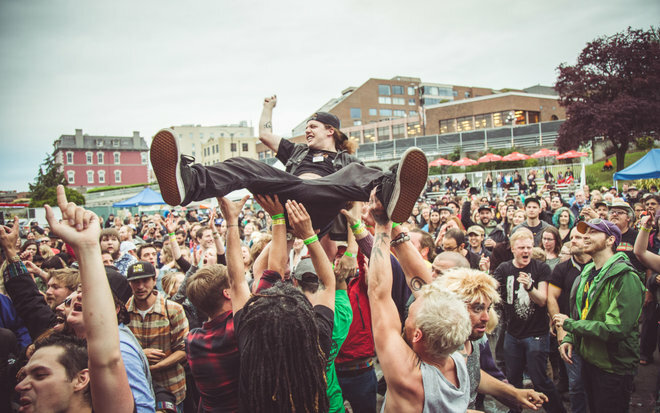 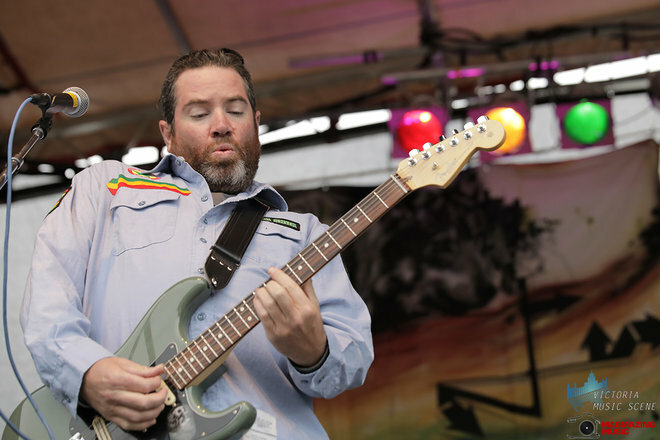 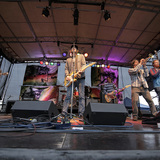 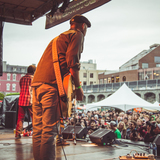 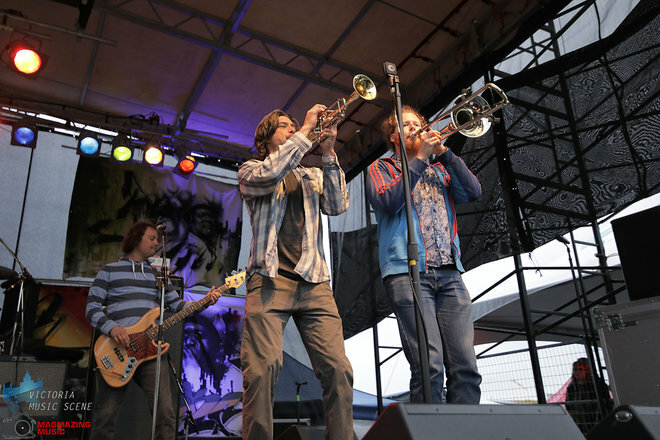 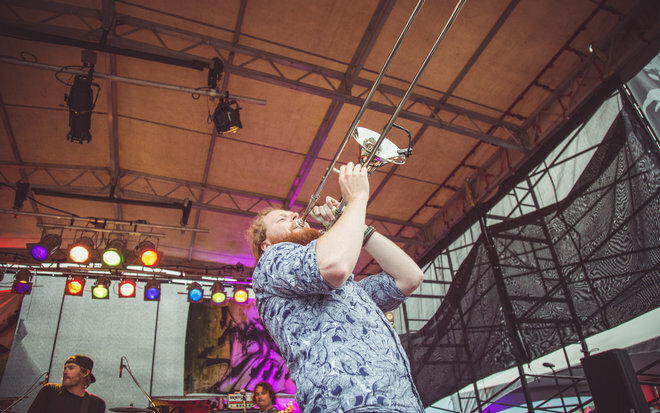 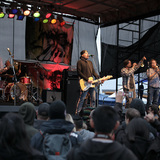 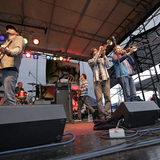 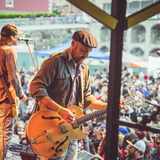 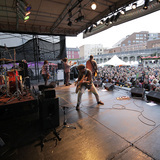 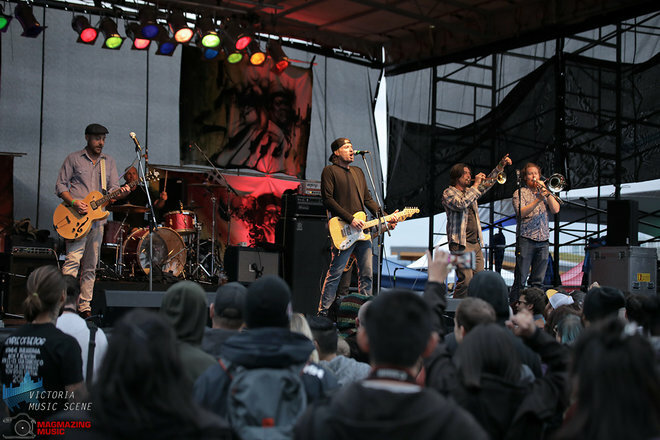 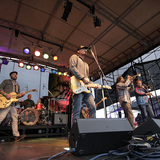 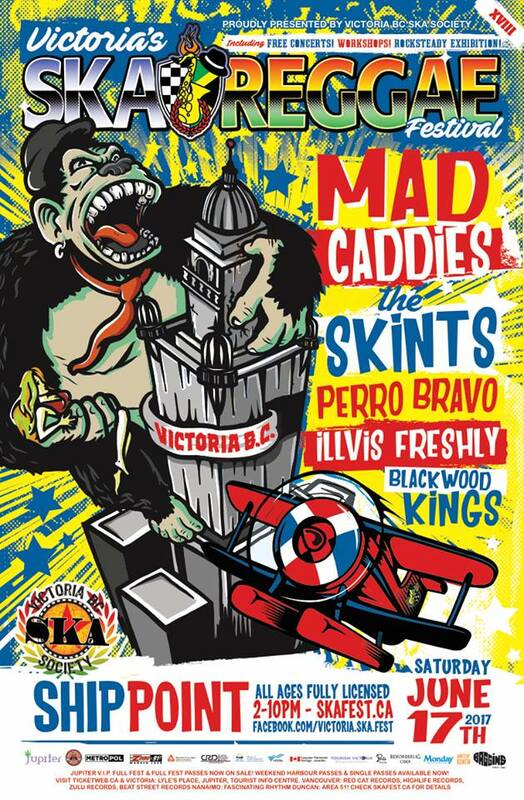 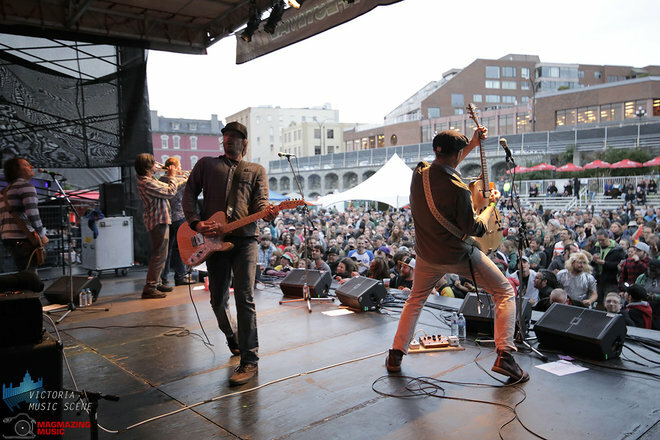 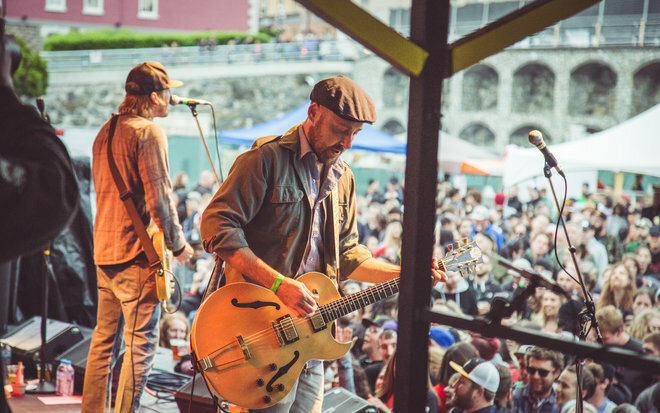 Victoria BC Ska & Reggae Society favourites Mad Caddies headline a night to remember at the Inner Harbour. 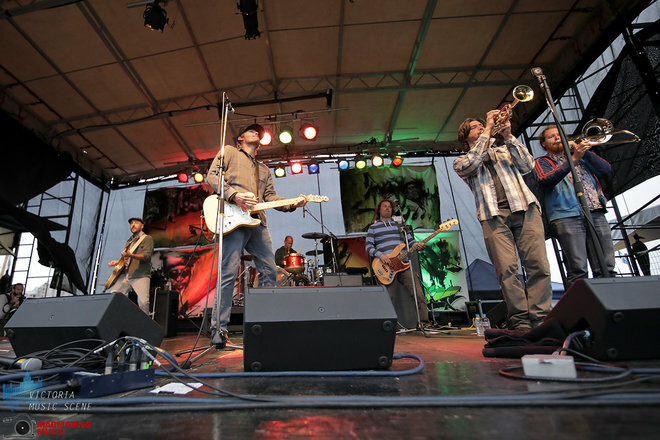 The band is as sharp and fun as ever, even after two decades. 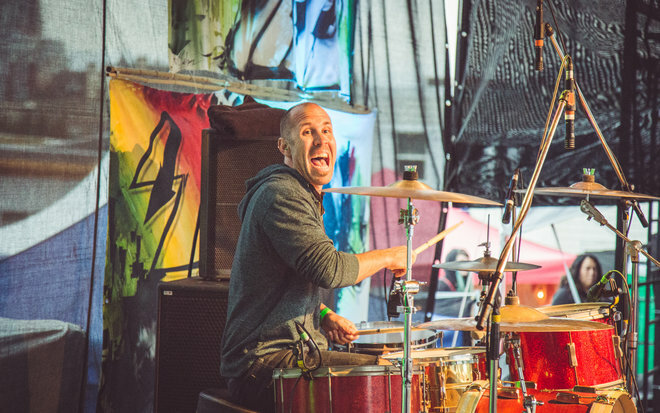 “It’s incredible. 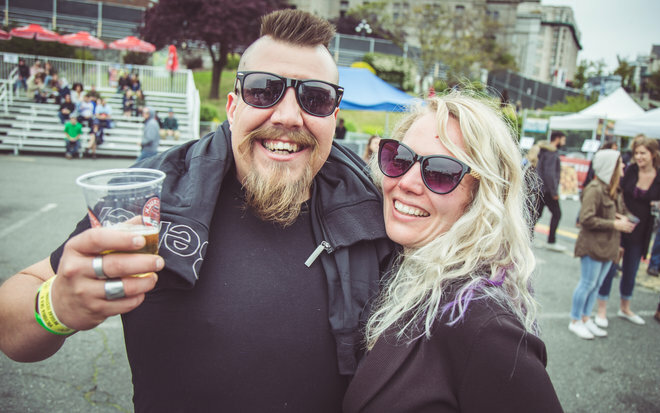 I really never thought we’d go for 20 years. 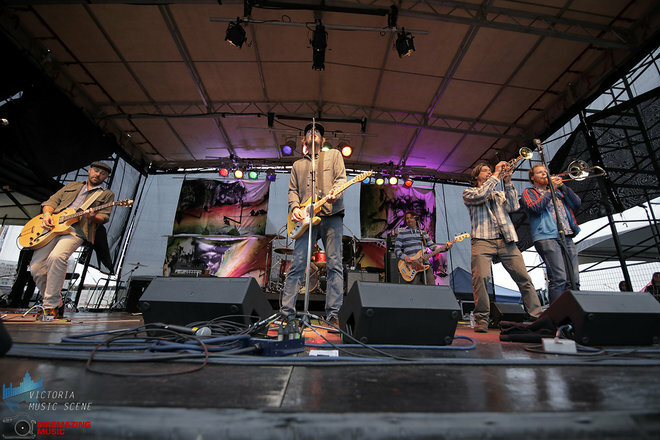 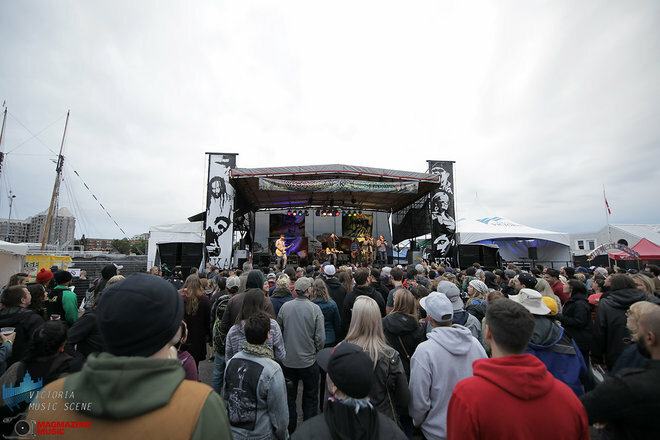 I don’t want to sound clichéd but it’s been a long, strange trip for sure,” lead singer Chuck Robinson told the VBCSS's Blake Morneau during their last festival visit. 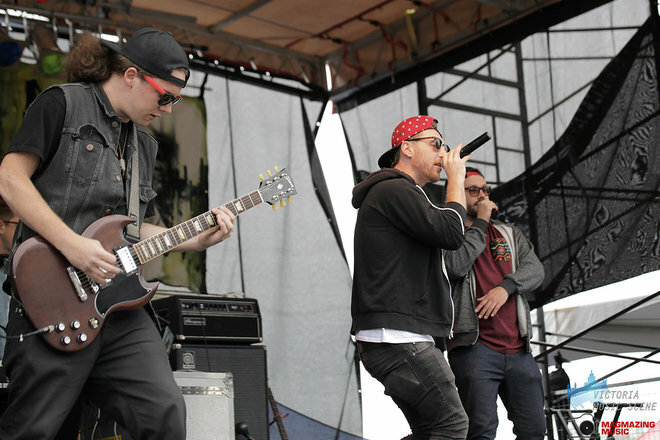 “We’re so lucky to be able to keep doing this. 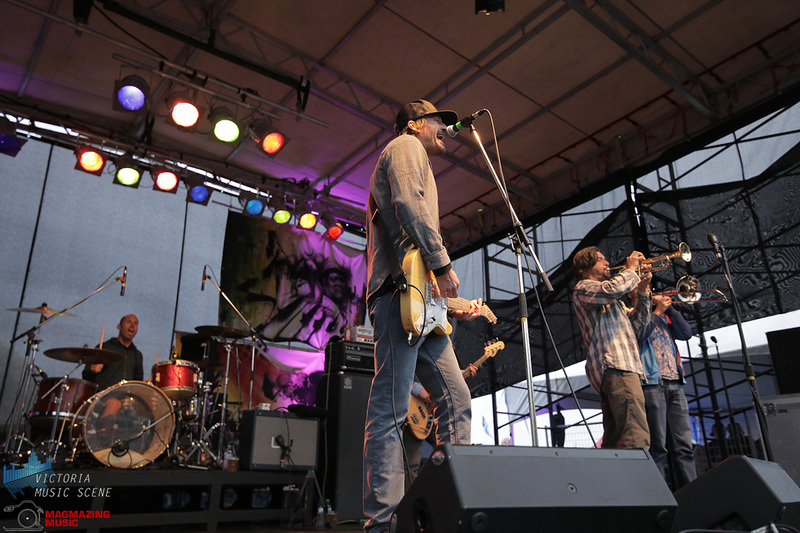 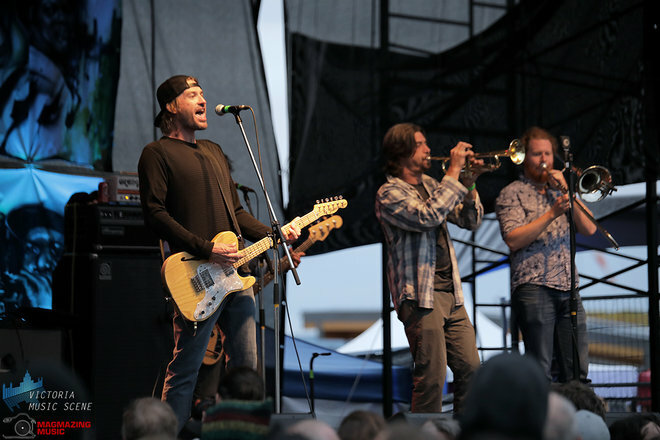 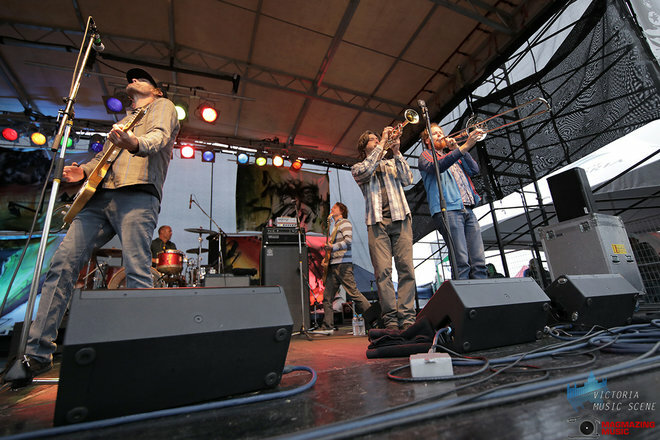 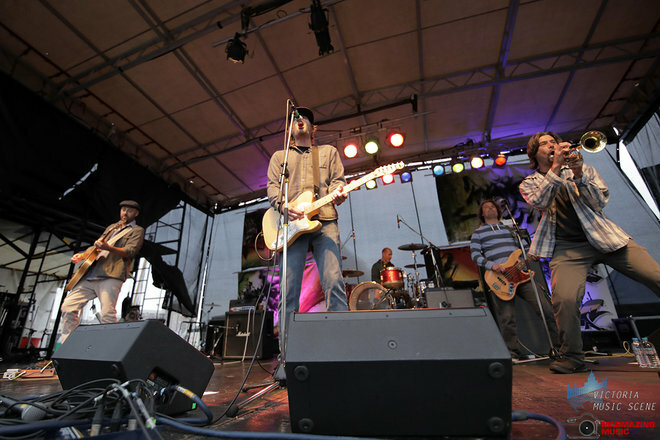 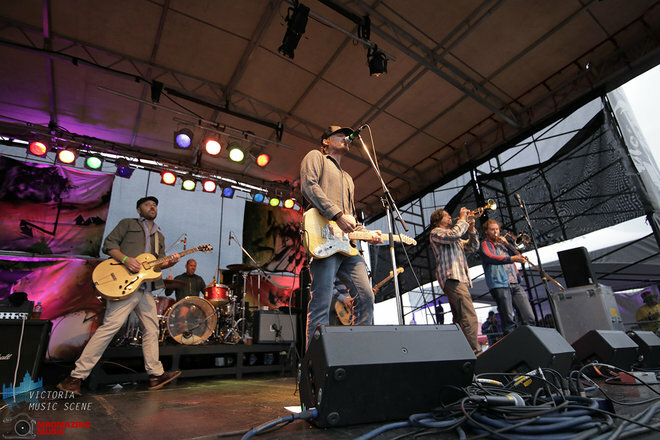 We’re really thankful and grateful to the fans who still come out to have a good time.” The ongoing success of the Mad Caddies is a triumph, tempered by the specific humbleness and gratitude that comes from an understanding of and respect for the artist/fan relationship. 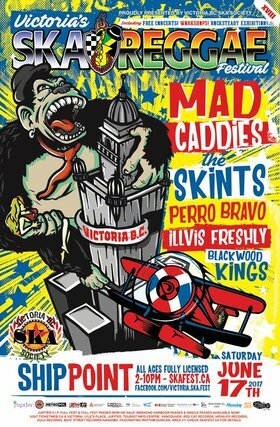 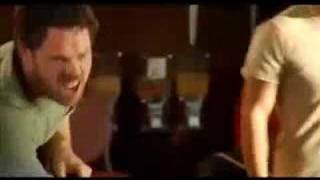 The Mad Caddies aren't rockstar divas. 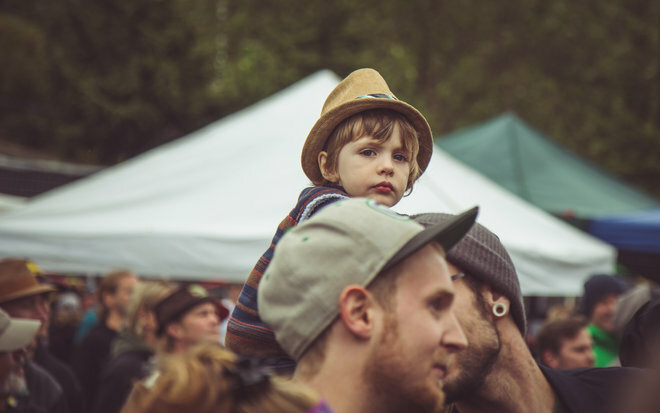 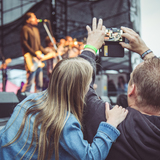 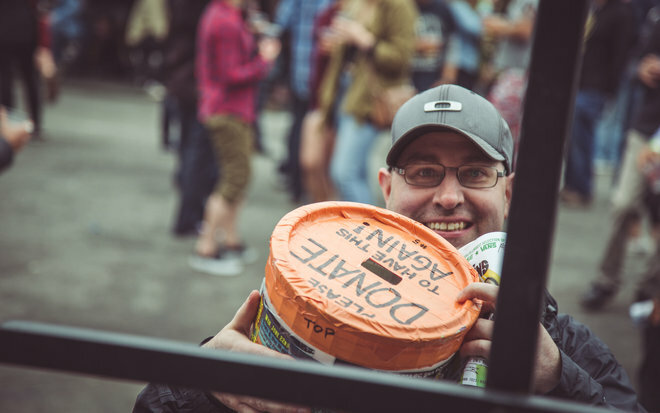 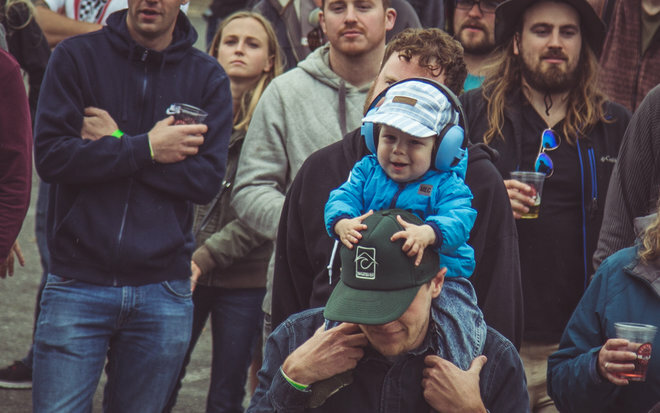 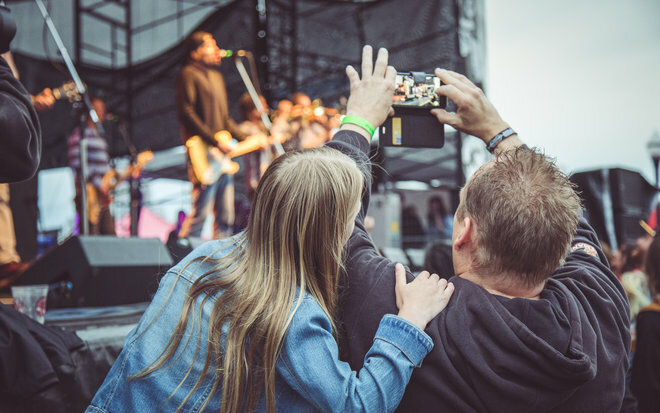 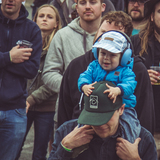 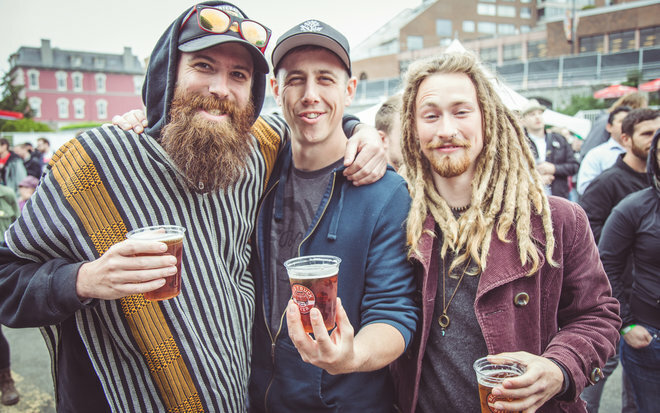 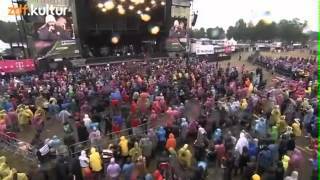 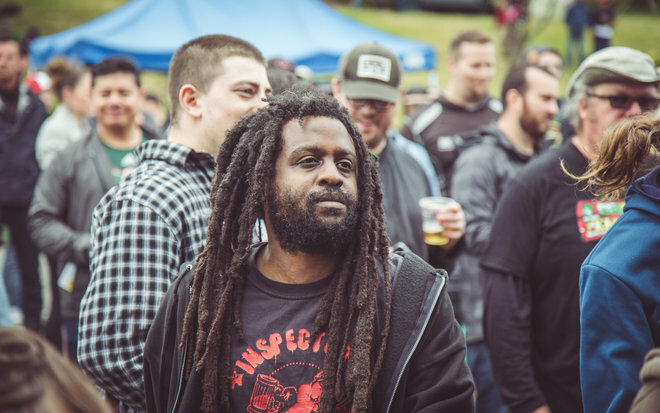 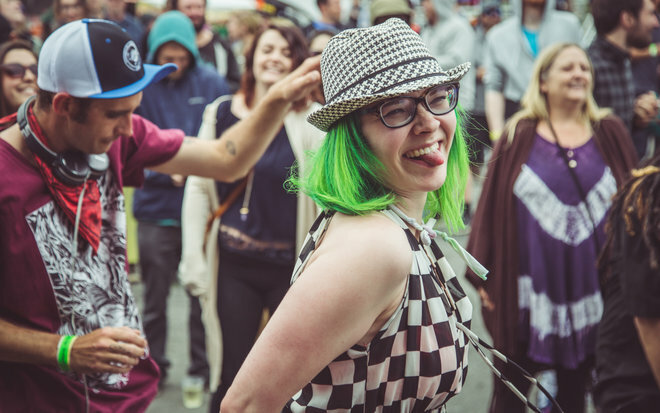 They are lovers of the music, and even though they're creators, they're still fans and likely in the crowd with the rest of our Ska & Reggae family. 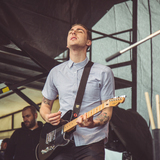 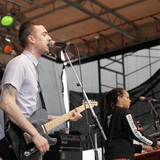 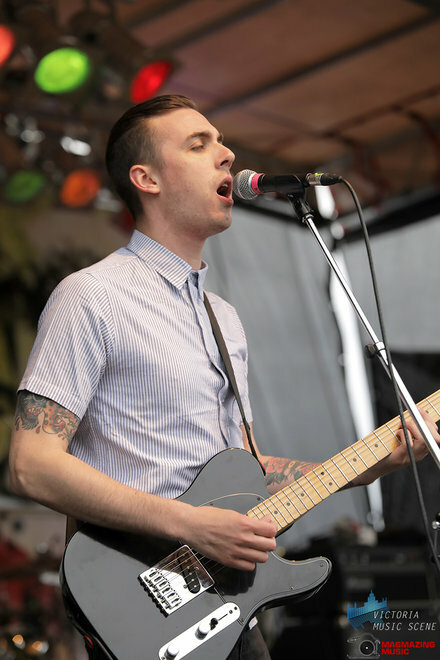 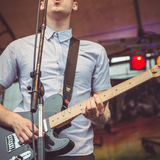 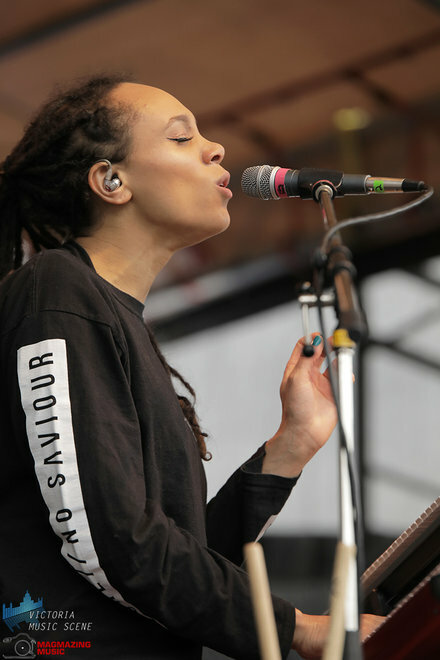 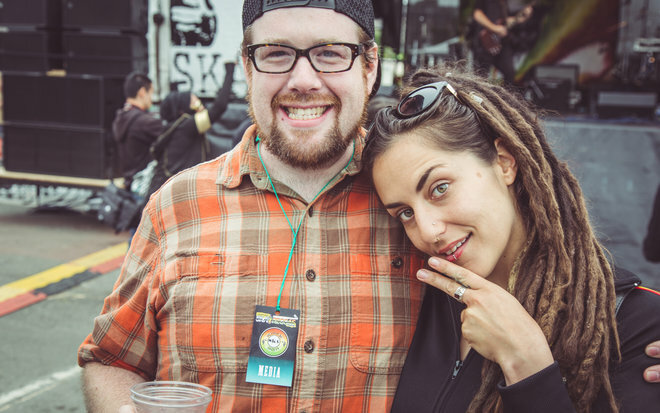 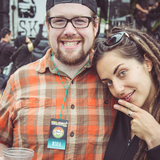 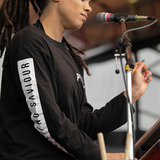 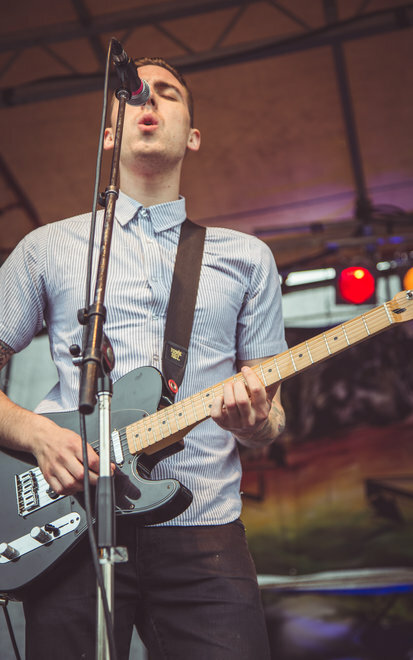 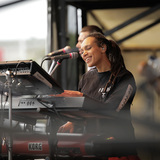 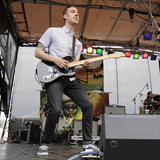 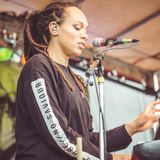 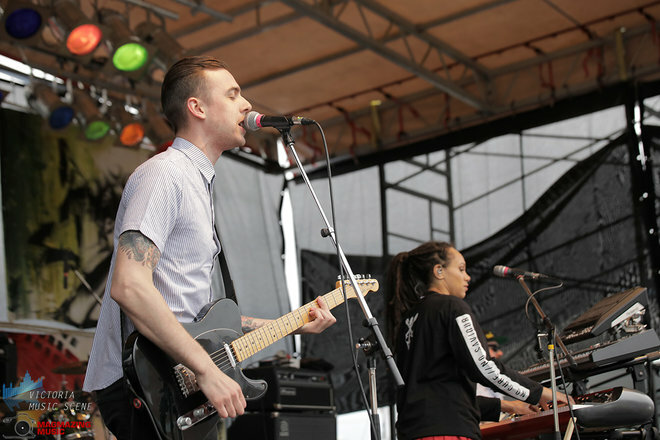 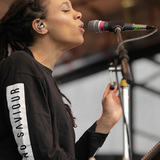 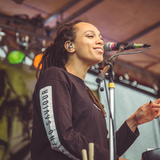 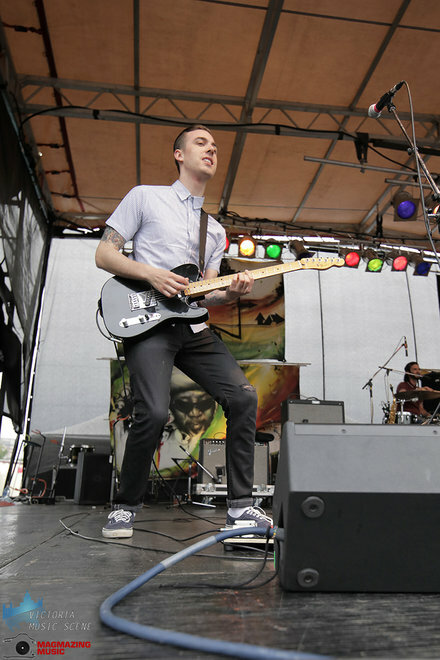 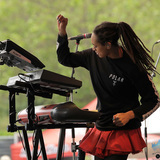 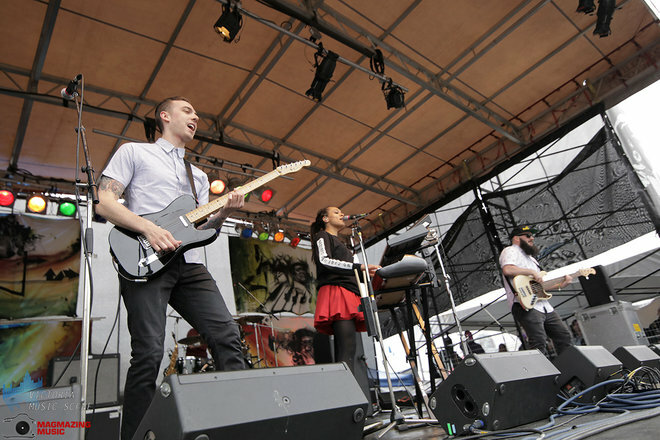 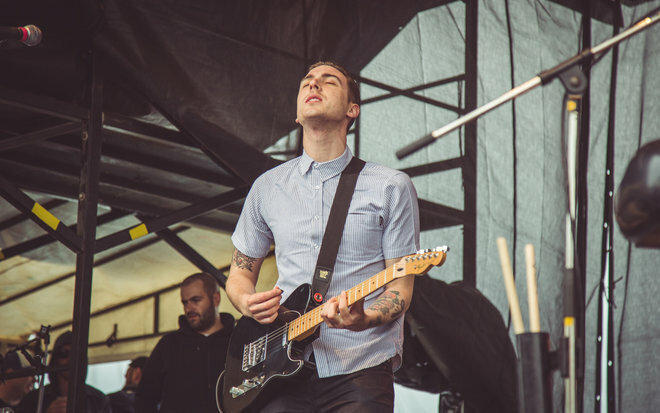 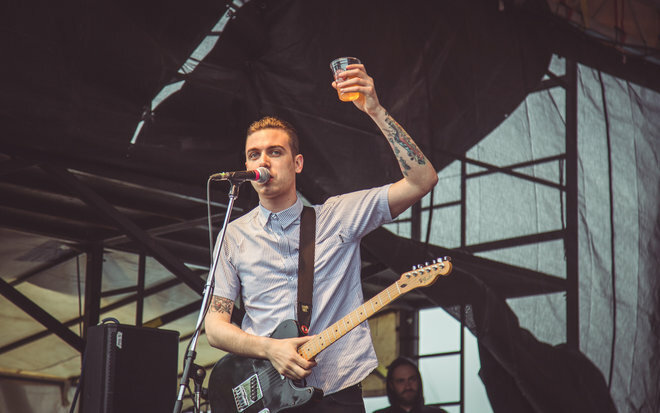 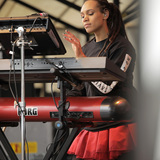 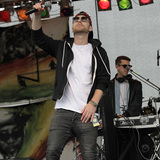 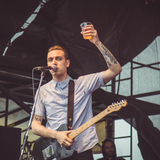 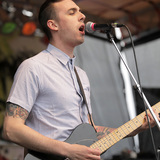 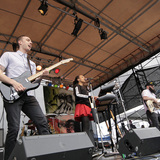 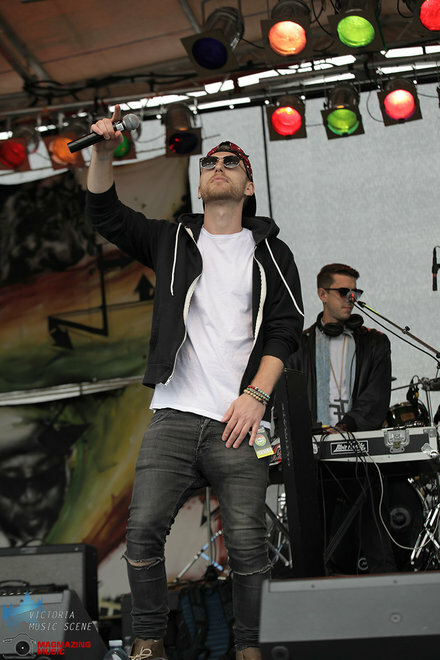 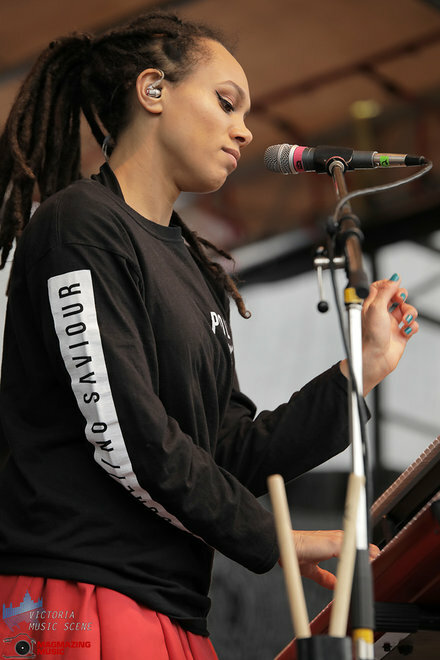 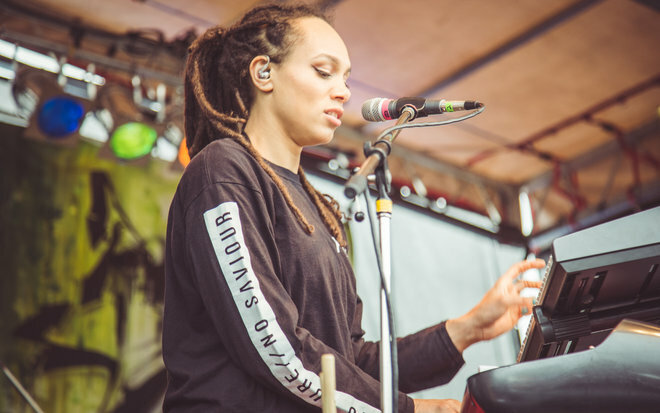 Joining the Caddies on this ska-spectacular are Easy Star Records champions and modern reggae warriors, The Skints. 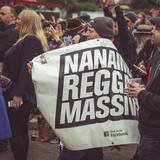 The UK quartet combines so many facets of the reggae family tree – dub, ska, two-tone, punk, dancehall, hip-hop – as to create an entirely unique, wildly unpredictable style. 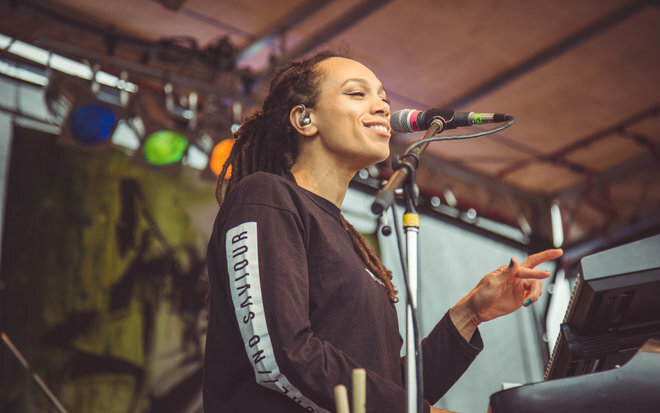 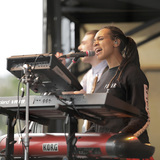 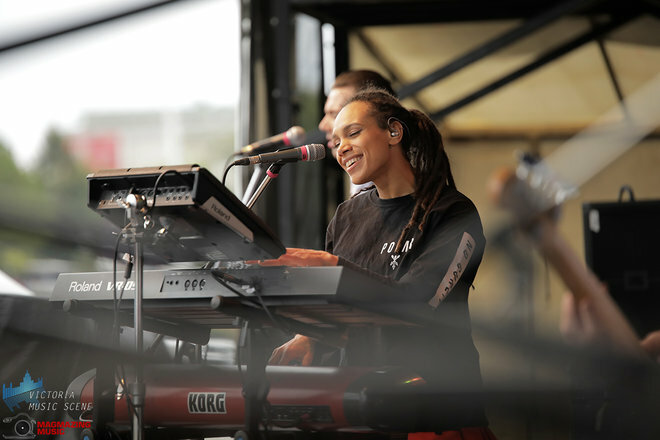 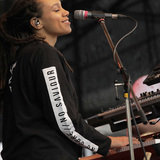 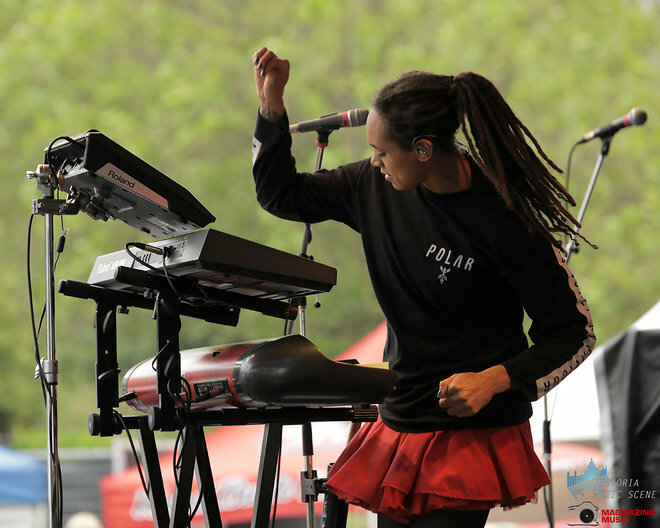 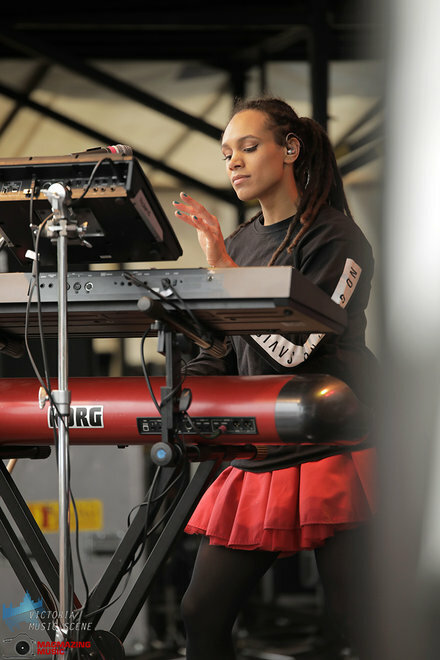 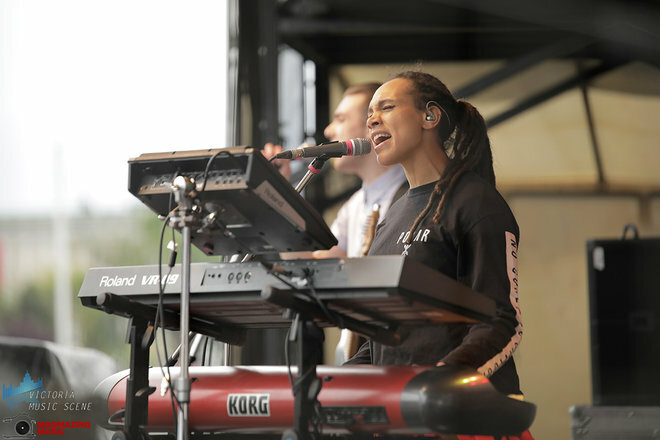 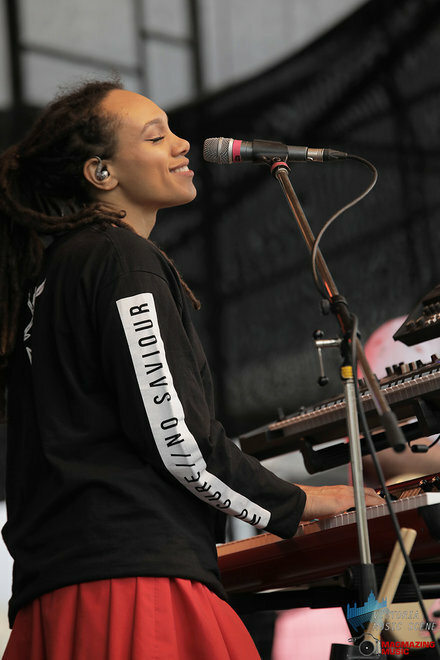 With dynamic male/female harmonies and grimy rapid-fire dancehall raps, the Skints paint vivid sonic portraits of hard city life in London over top of sunny dub reggae with way more heavy bottom end than they have any right to use. 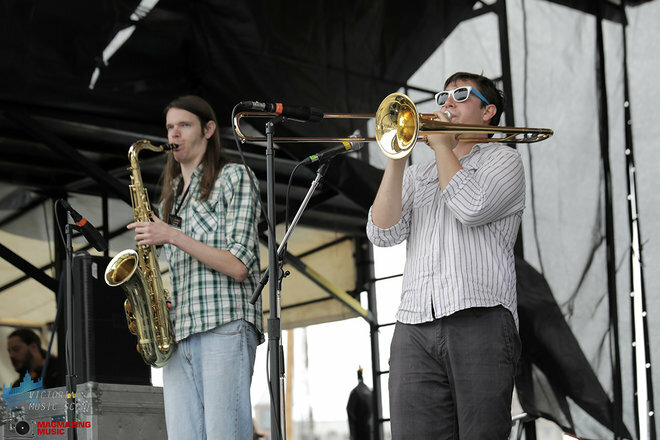 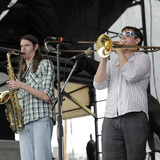 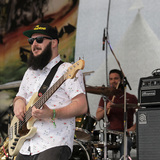 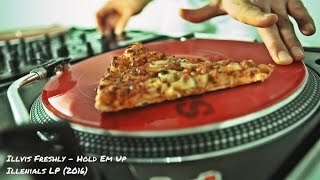 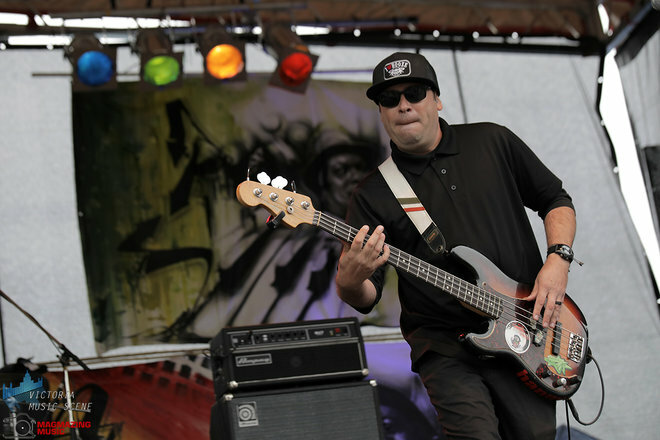 Representing that sunny ska hotbed of Long Beach, California are Skunk Records trio Perro Bravo. 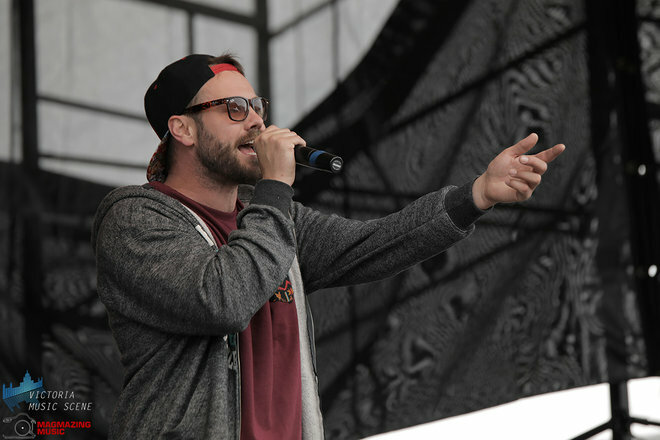 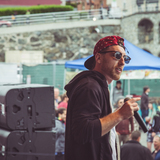 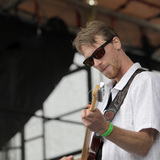 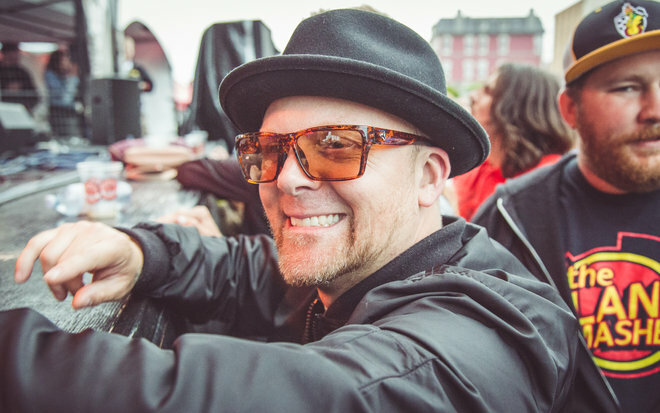 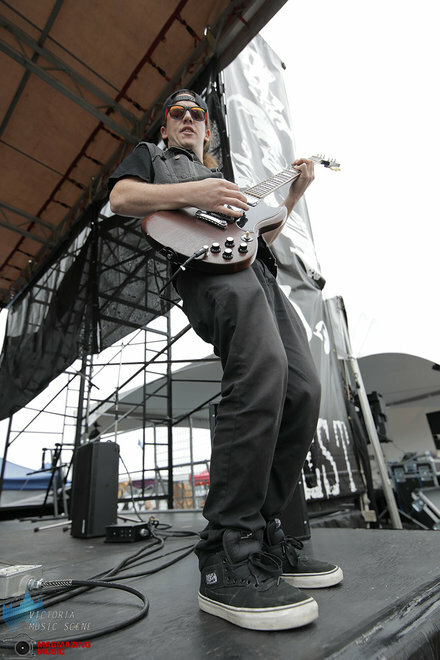 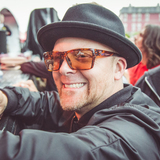 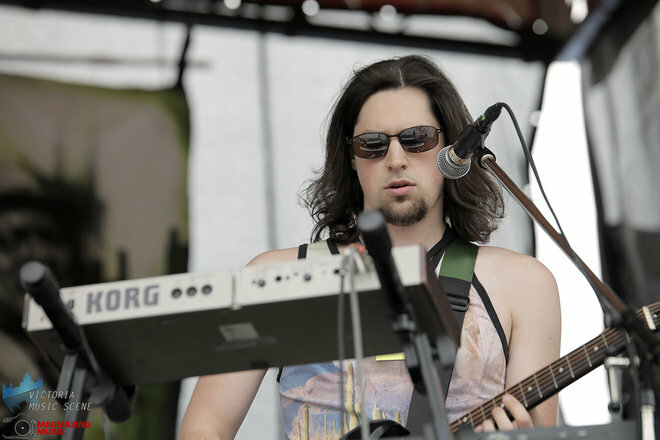 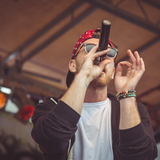 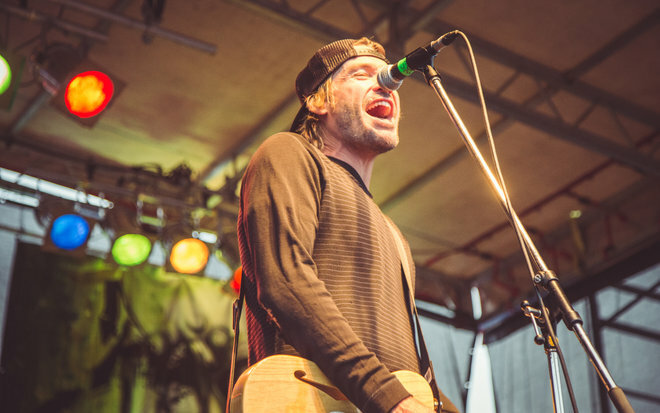 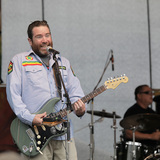 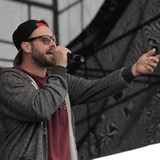 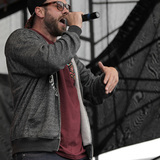 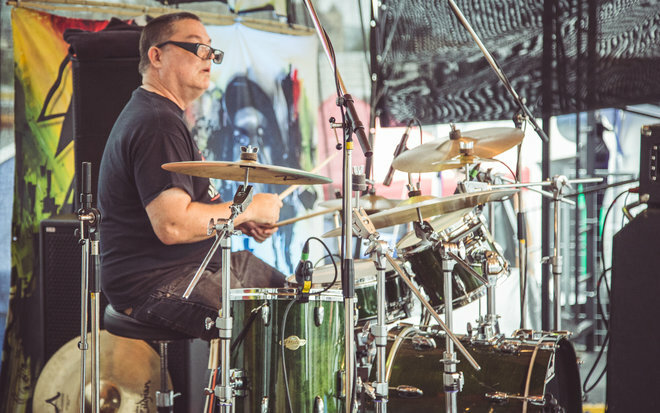 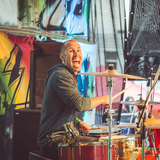 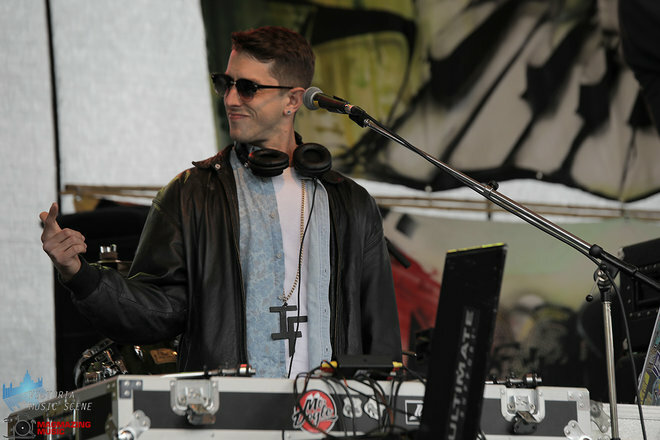 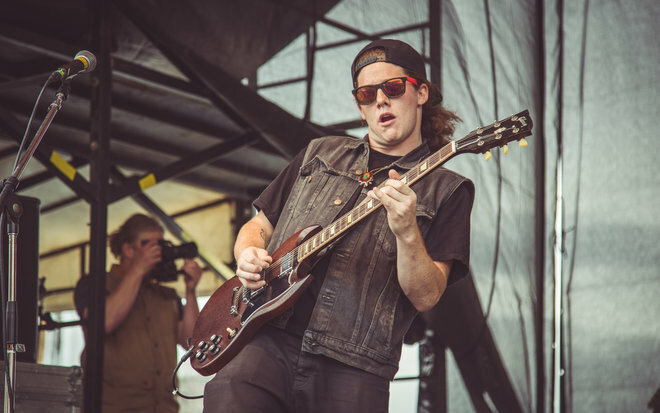 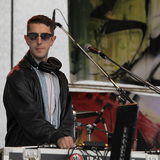 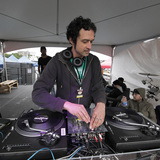 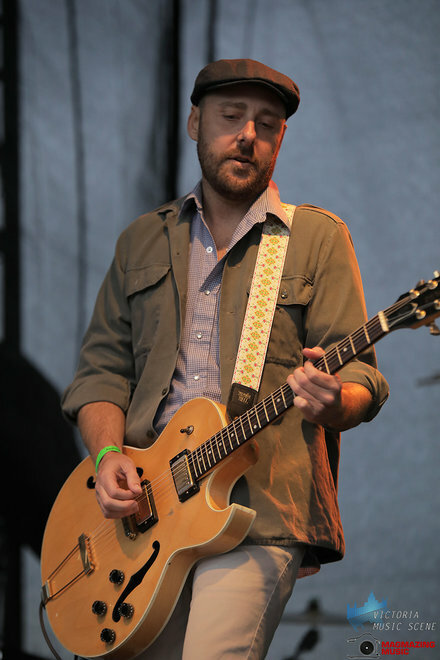 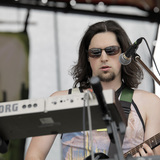 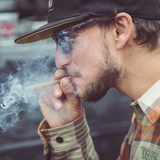 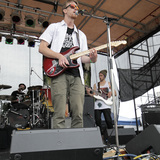 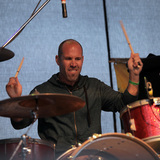 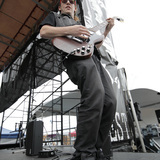 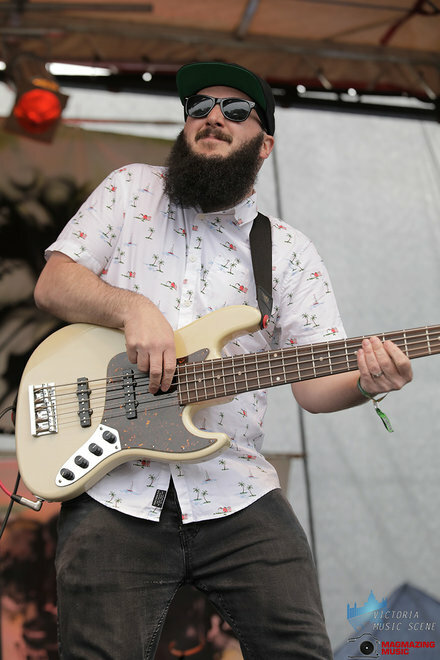 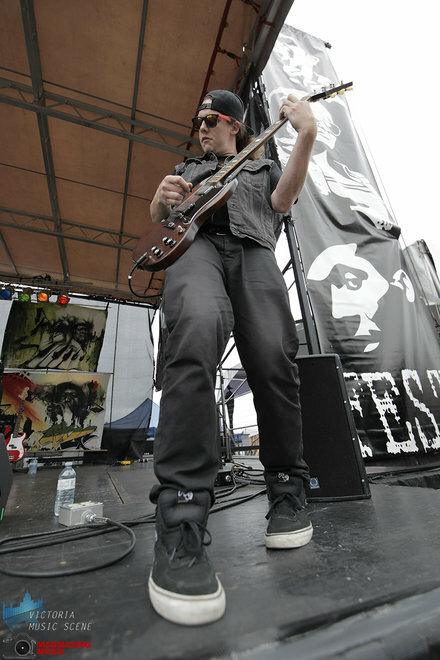 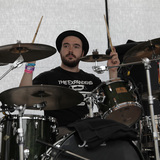 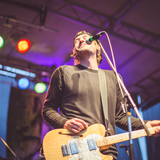 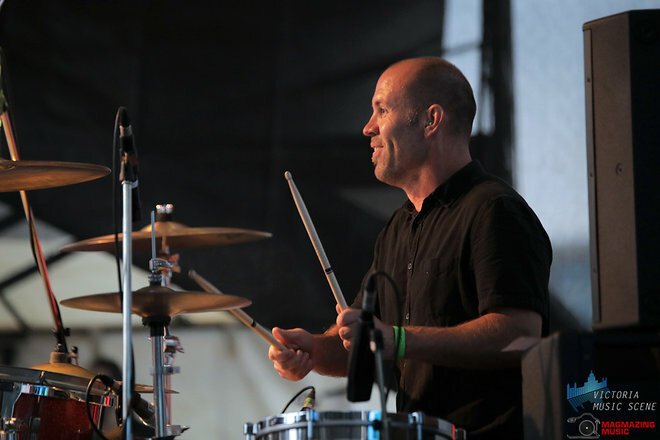 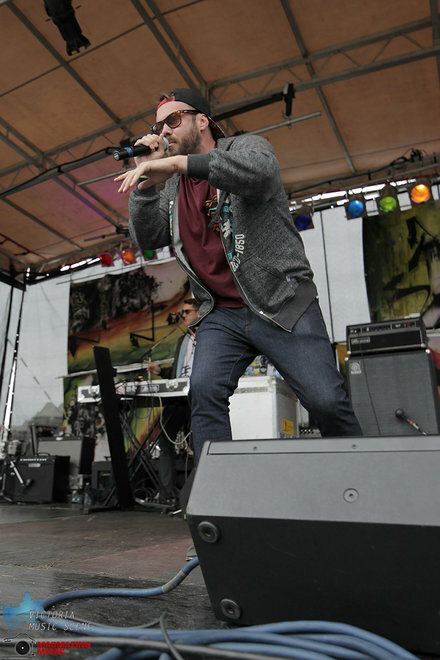 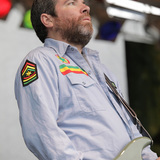 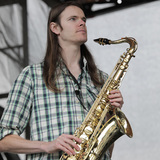 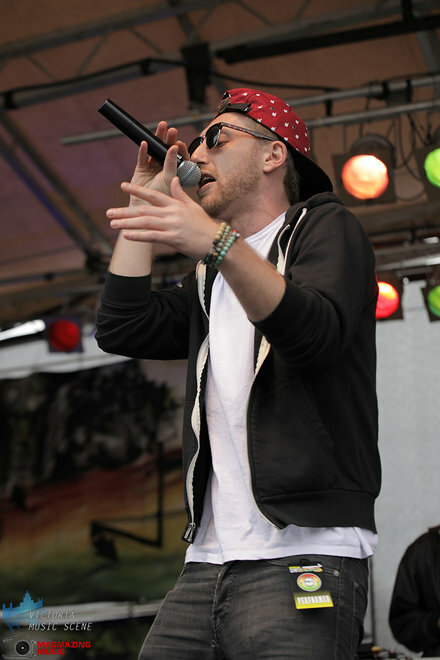 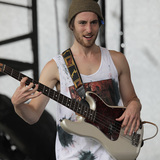 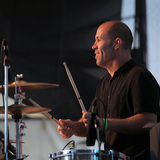 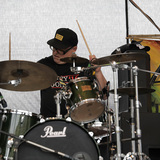 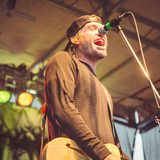 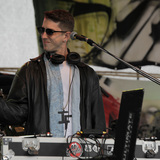 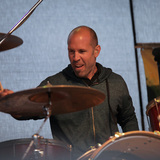 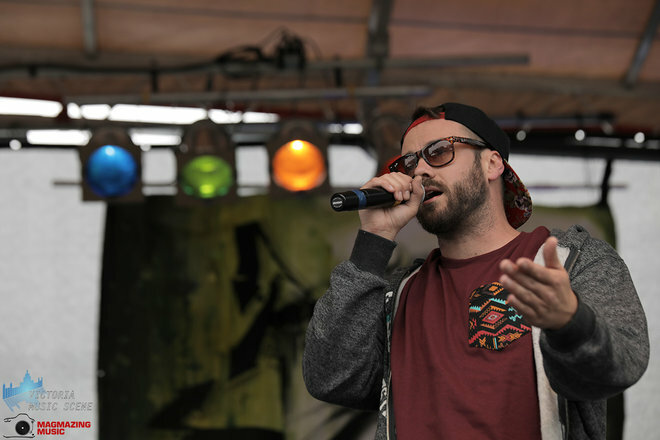 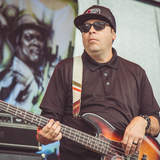 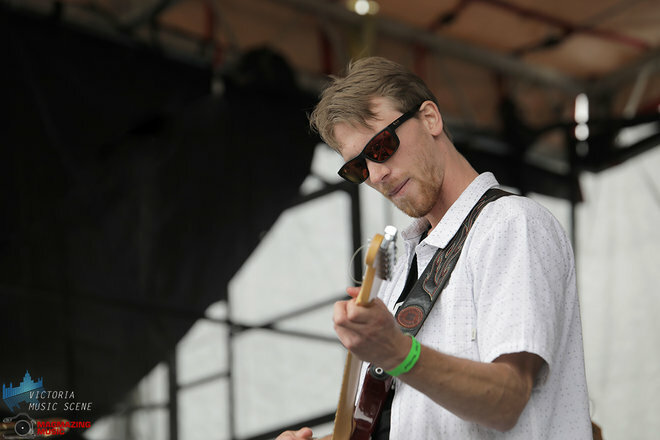 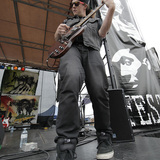 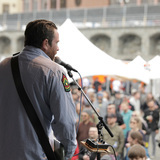 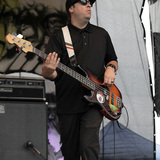 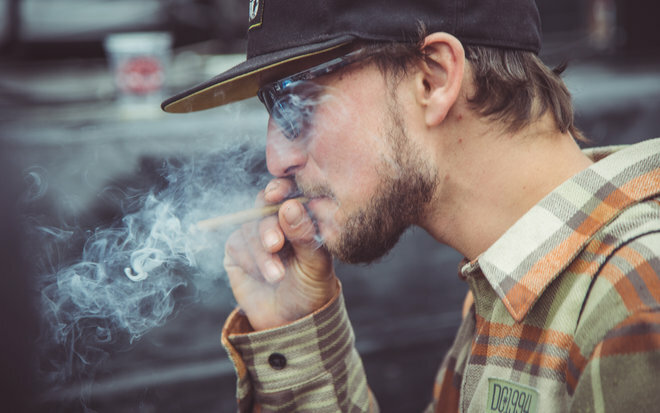 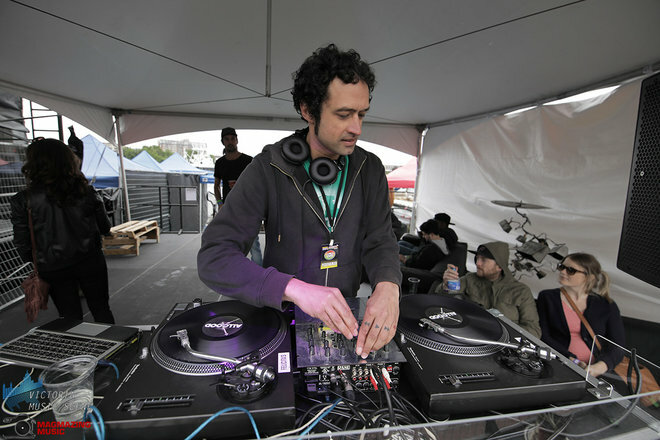 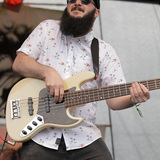 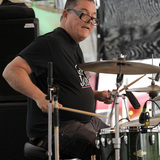 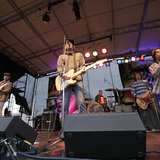 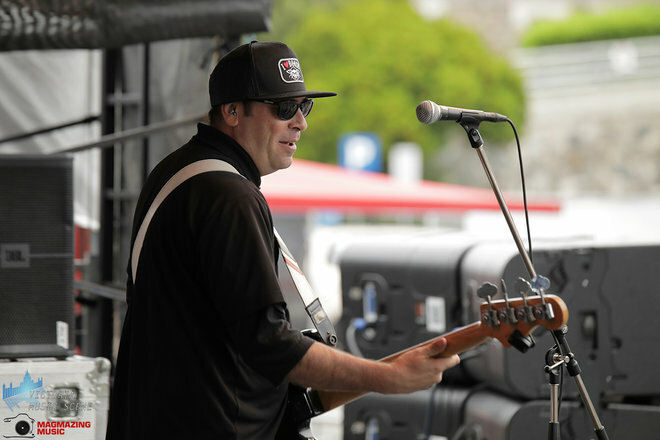 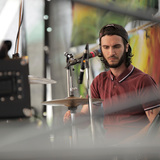 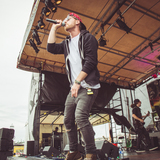 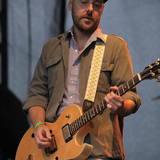 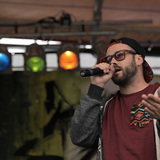 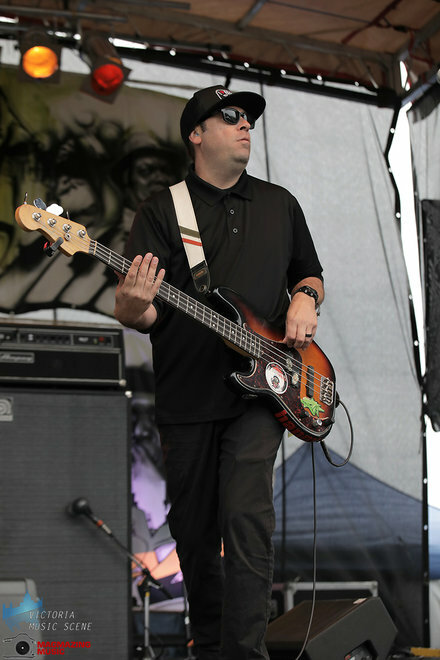 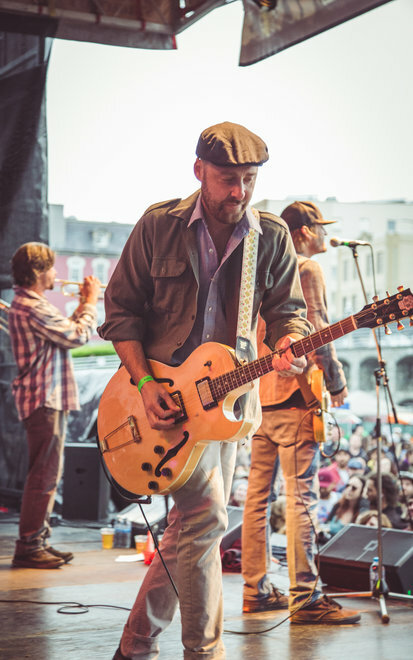 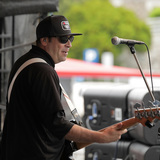 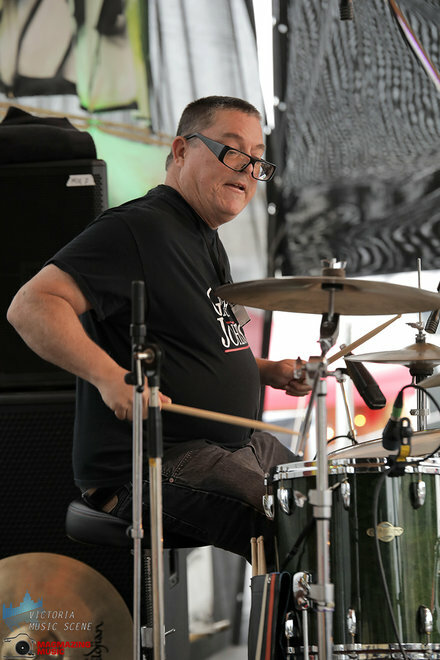 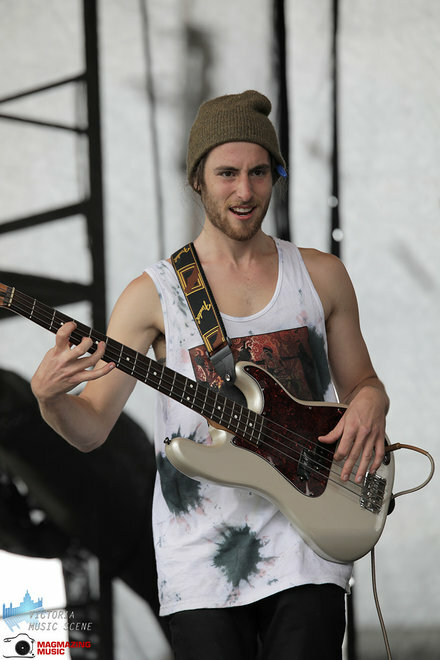 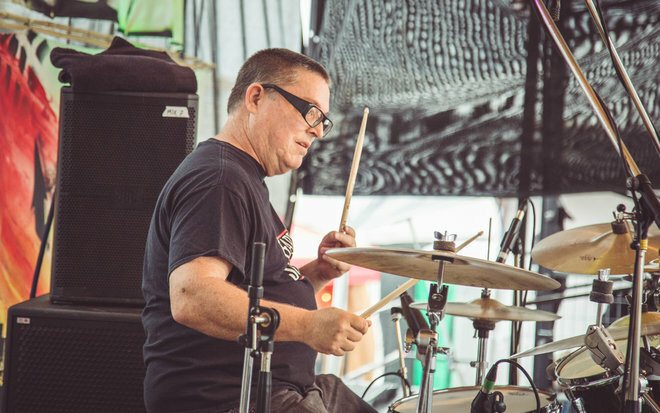 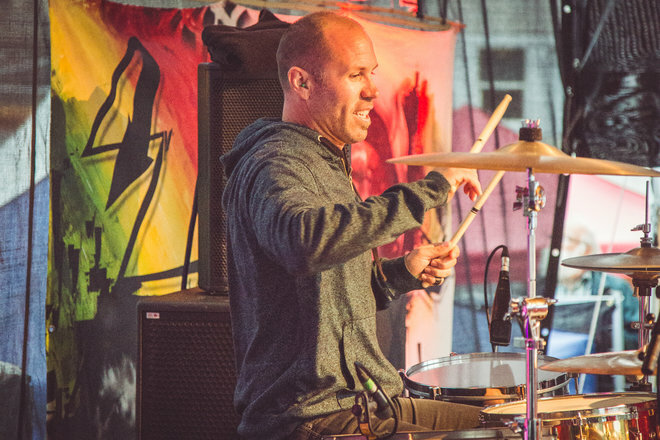 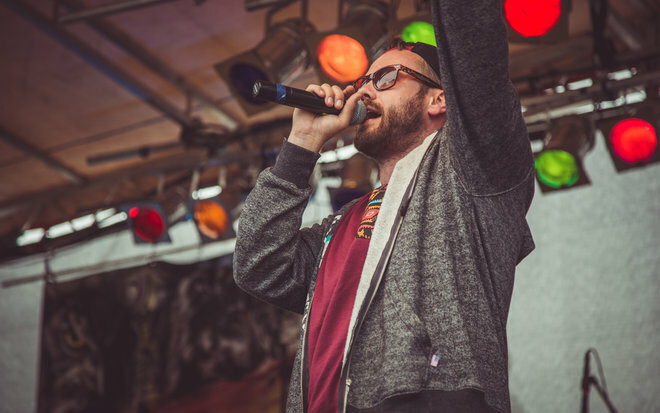 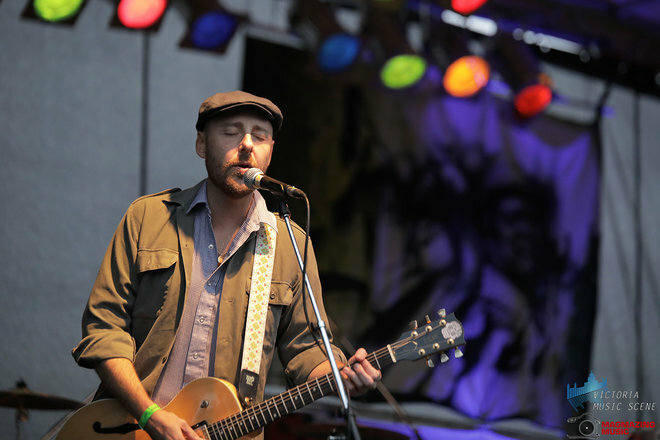 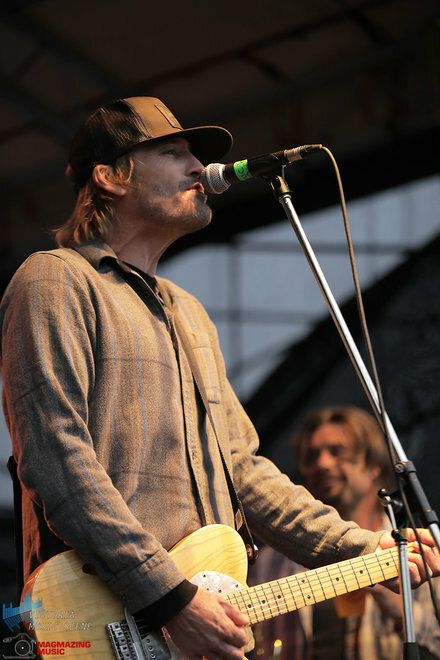 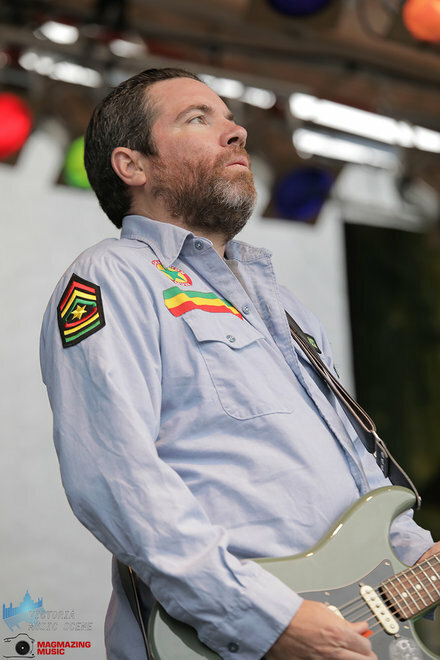 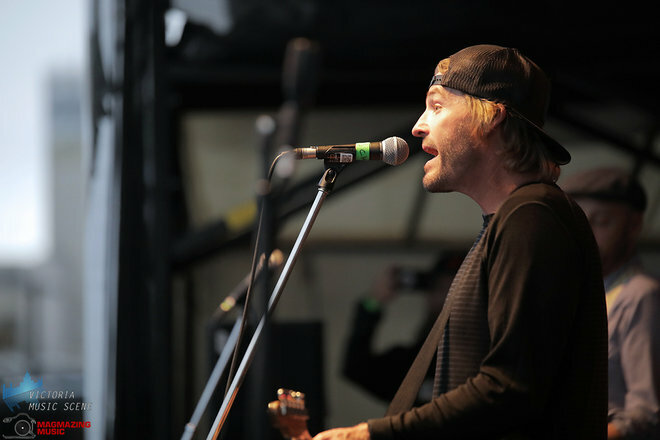 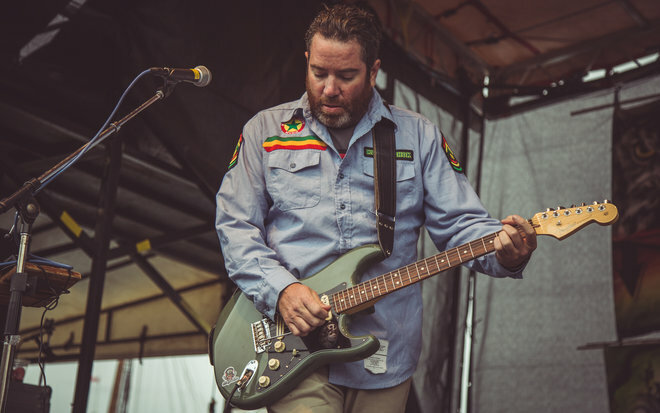 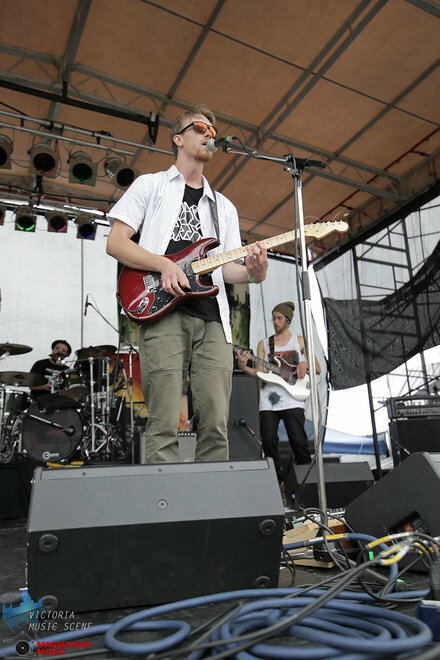 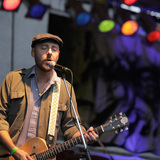 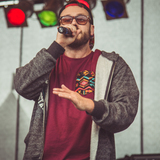 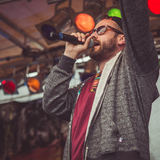 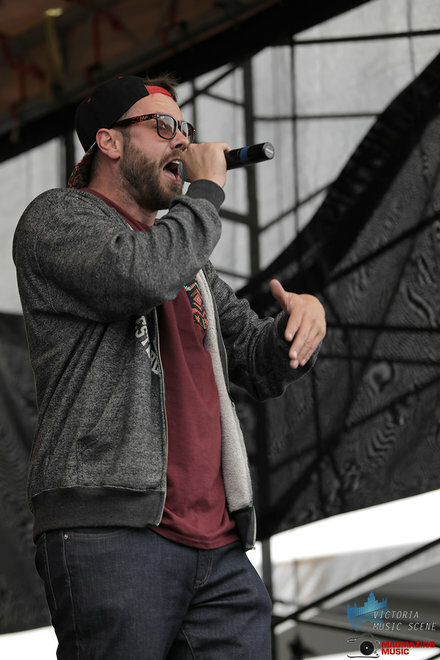 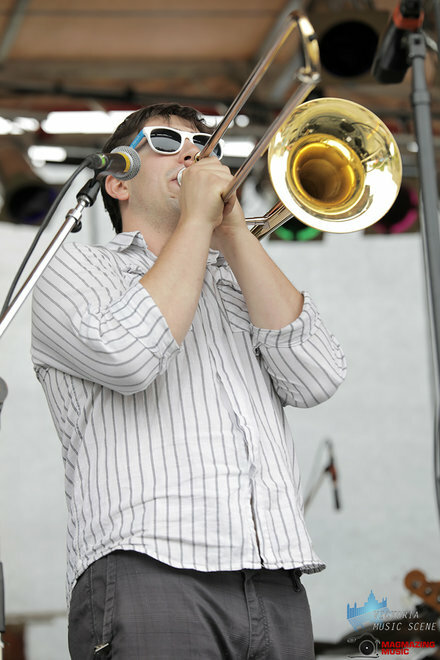 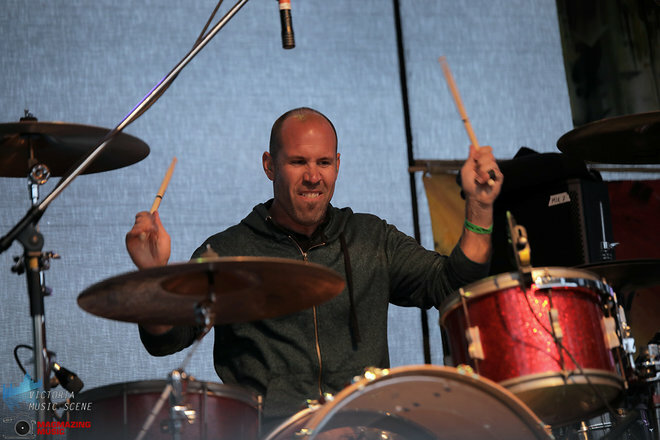 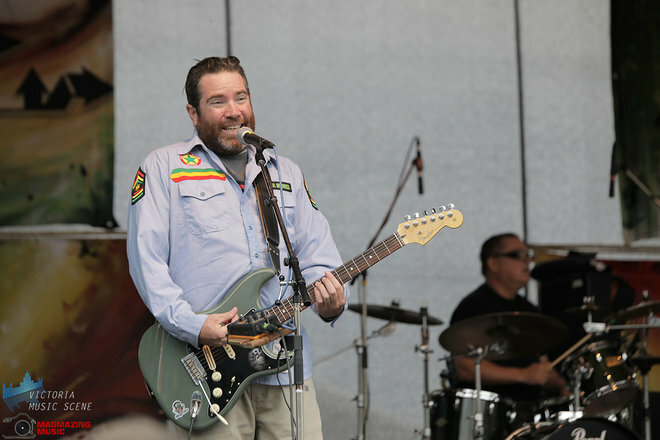 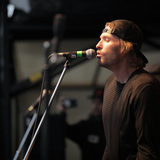 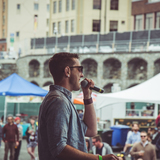 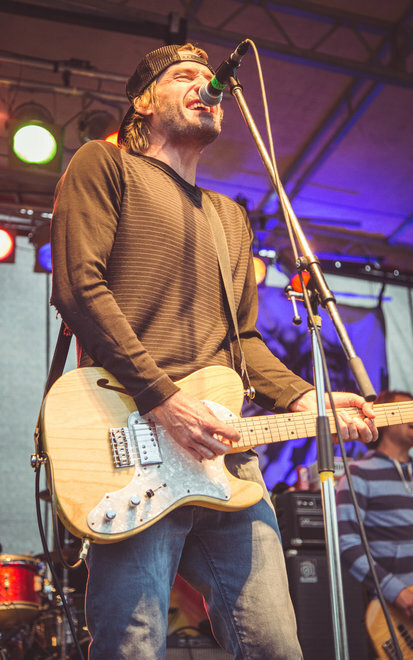 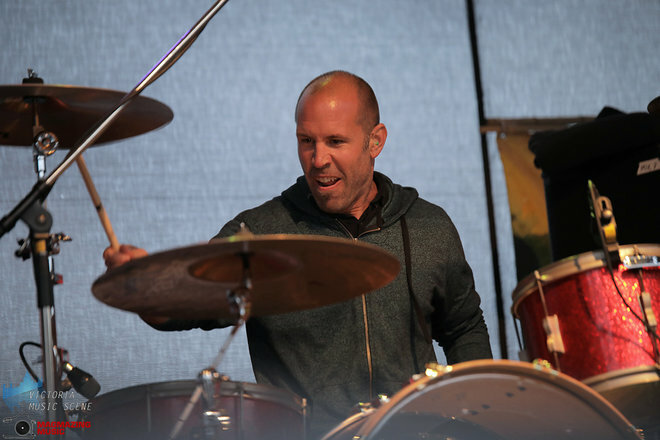 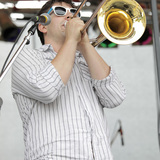 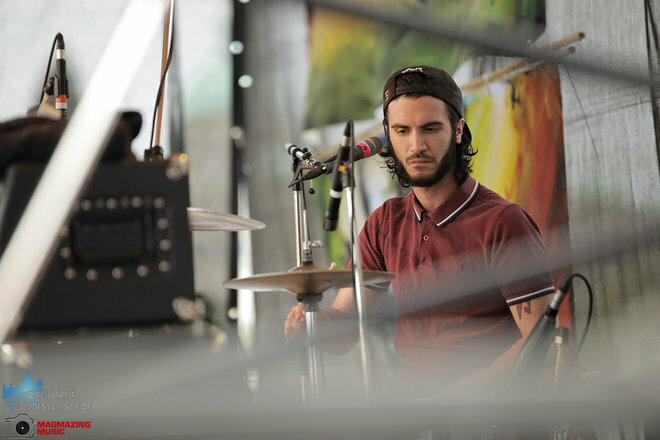 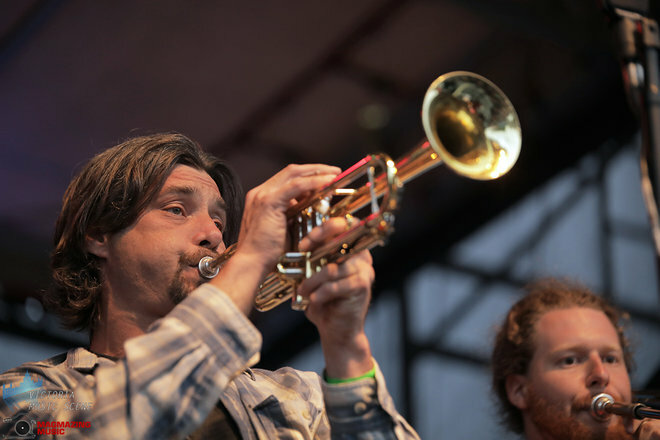 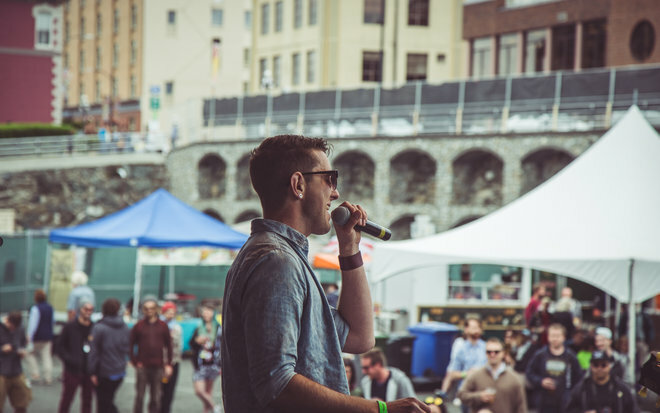 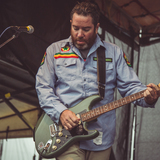 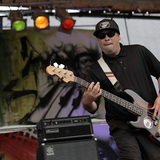 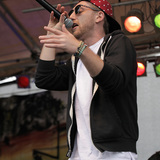 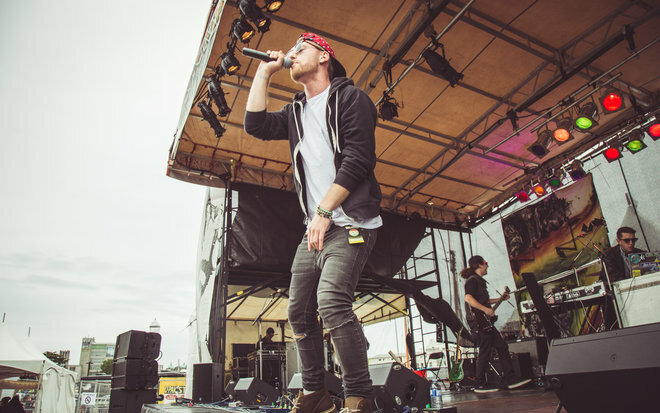 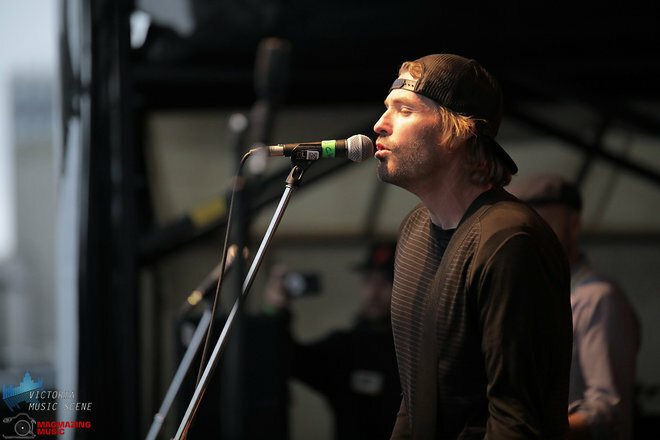 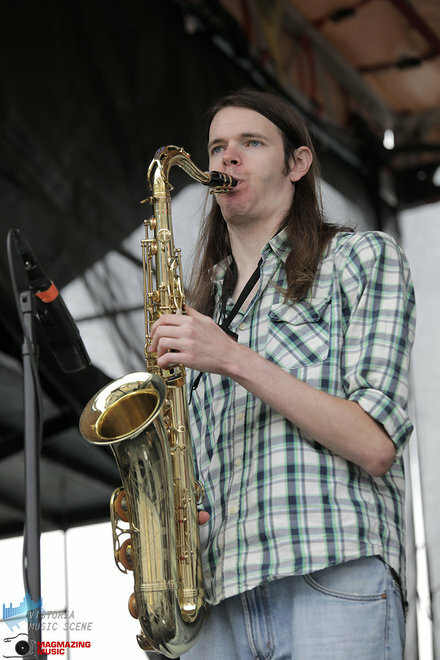 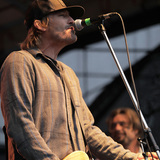 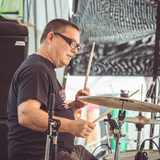 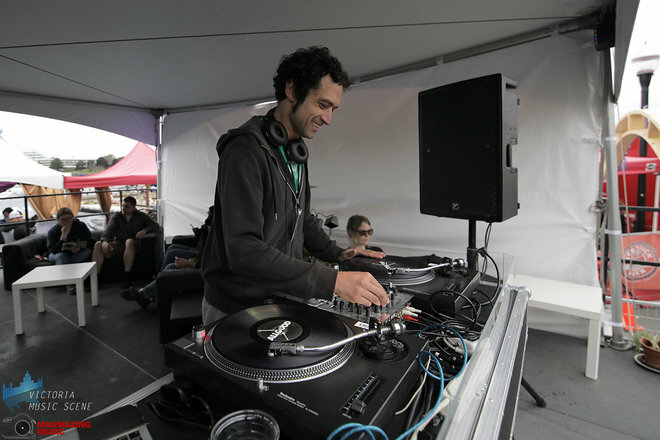 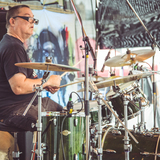 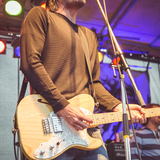 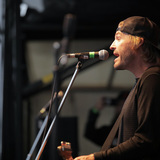 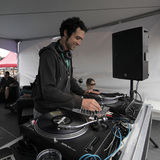 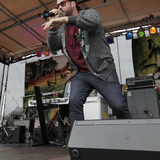 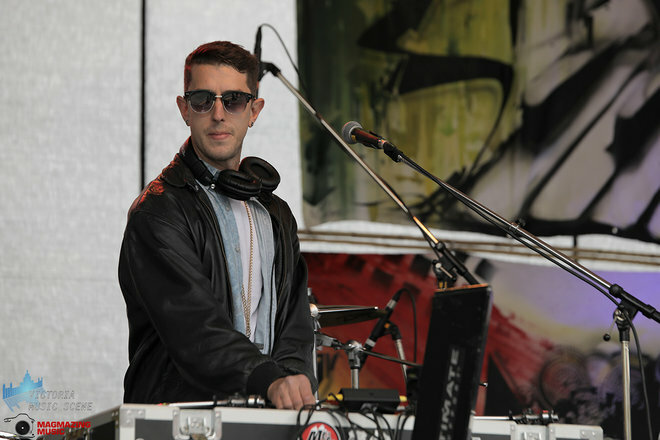 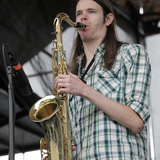 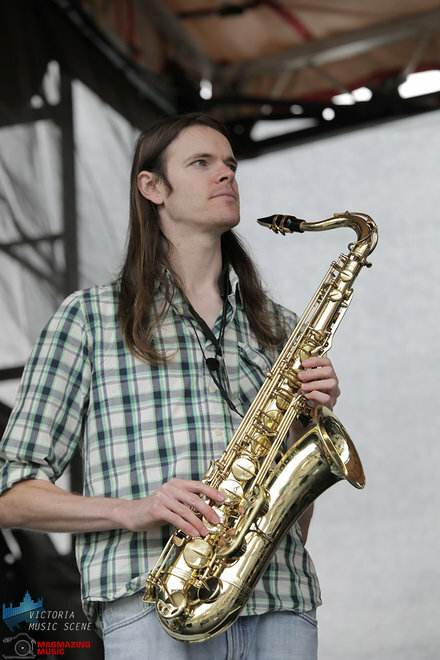 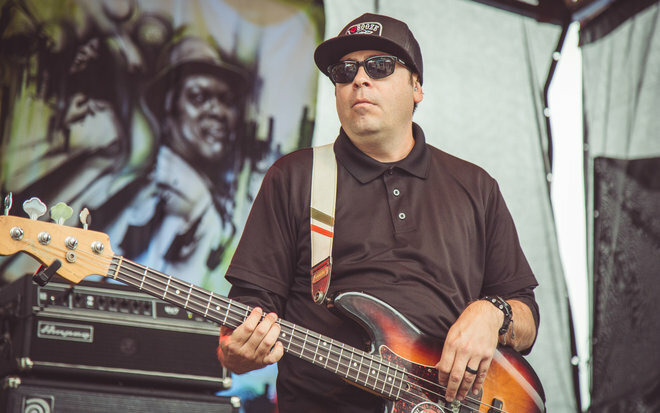 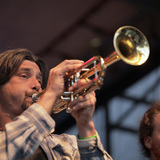 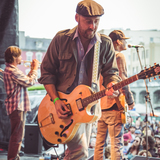 From his work as a original member of Sublime – he's responsible for the lead vocals on the band's cover of “Scarlet Begonias,” and remained a producer for the band until its end – to his founding of the Long Beach Dub All-Stars, Happoldt has repeatedly proved his catchy, sun-soaked mettle. 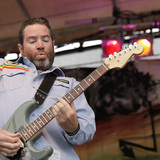 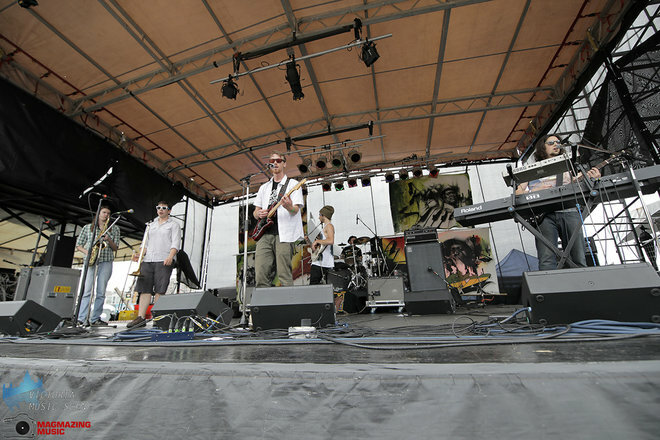 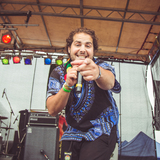 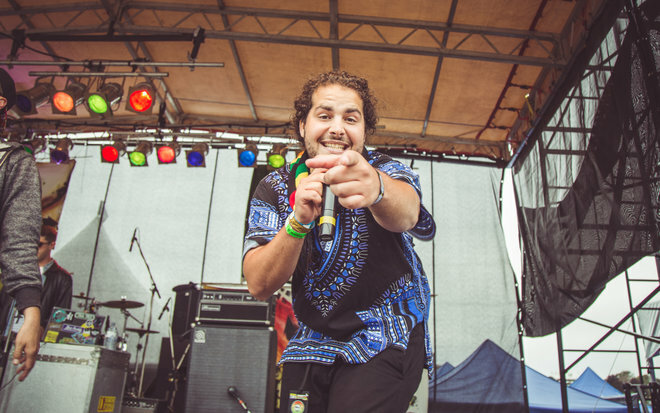 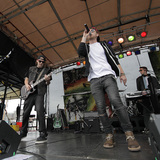 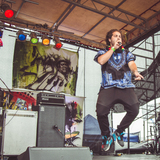 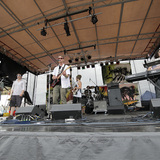 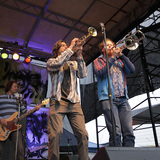 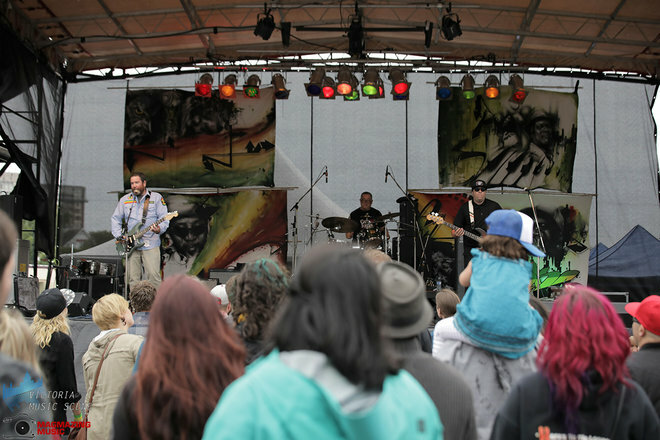 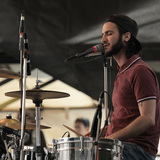 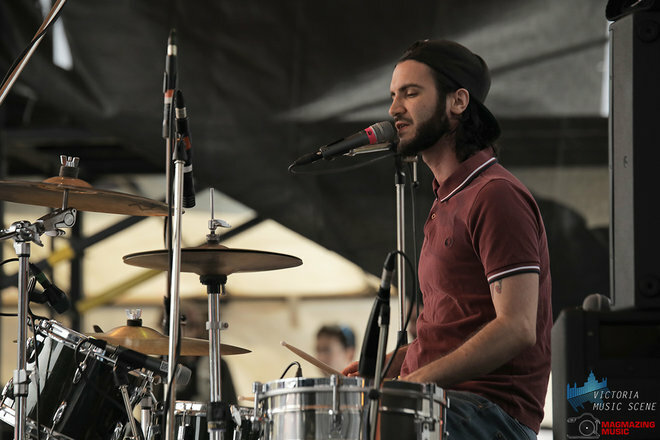 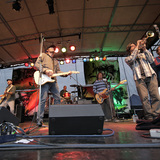 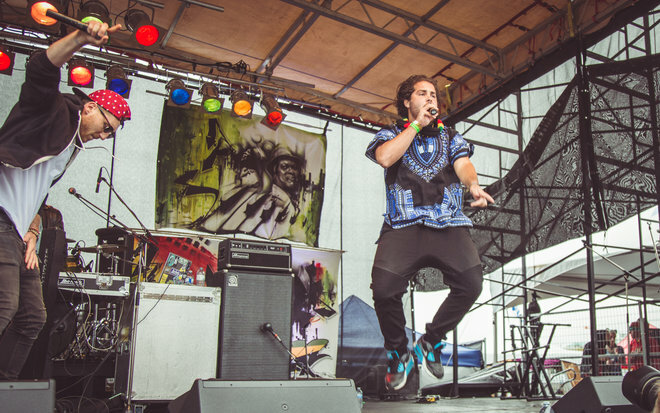 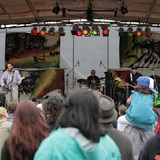 Formed in 2010, Perro Bravo is upholding that strong tradition of skank-friendly reggae-tinged music. 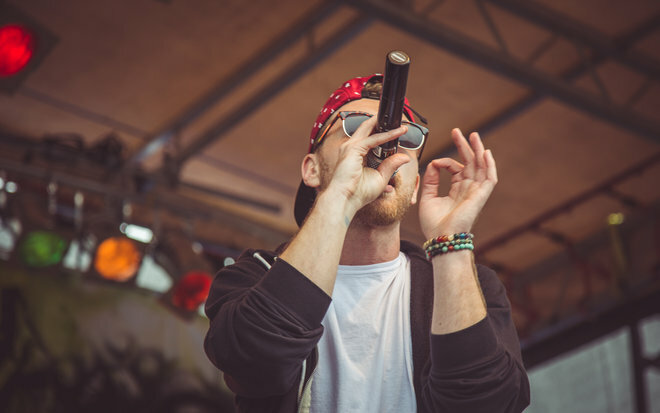 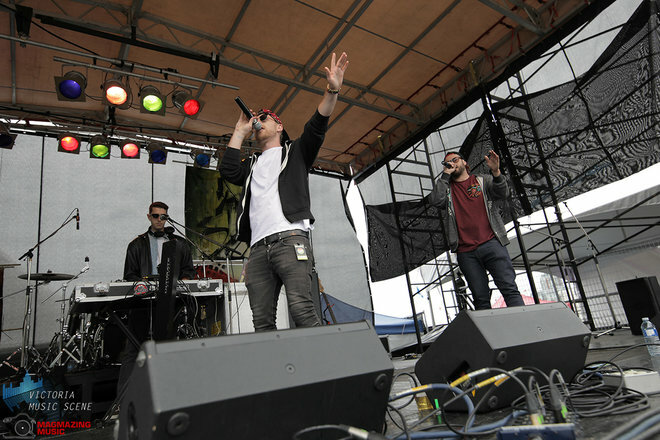 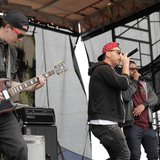 Over-stuffing an already jam-packed bill are rowdy Victoria hip-hop quartet, Illvis Freshly. 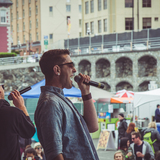 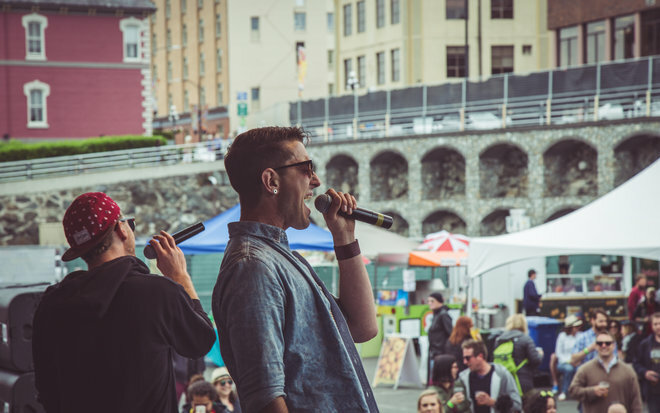 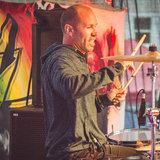 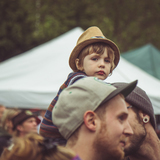 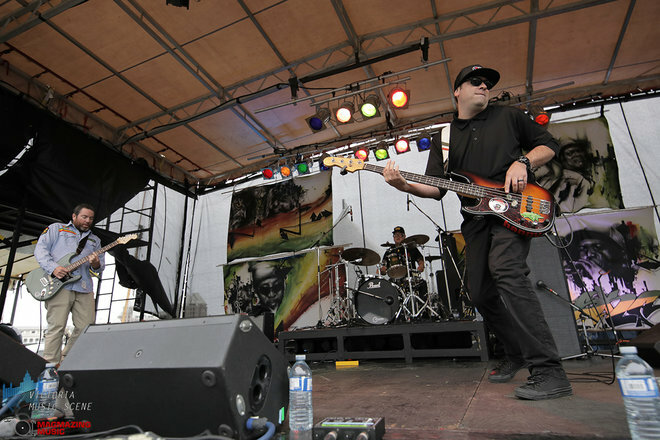 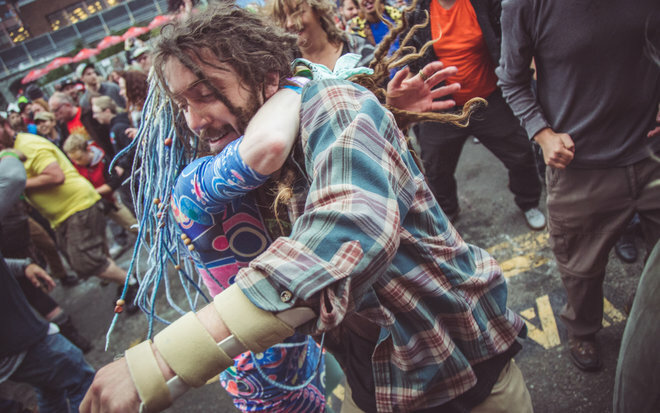 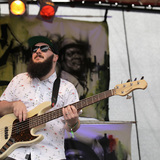 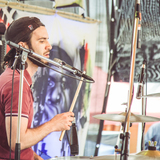 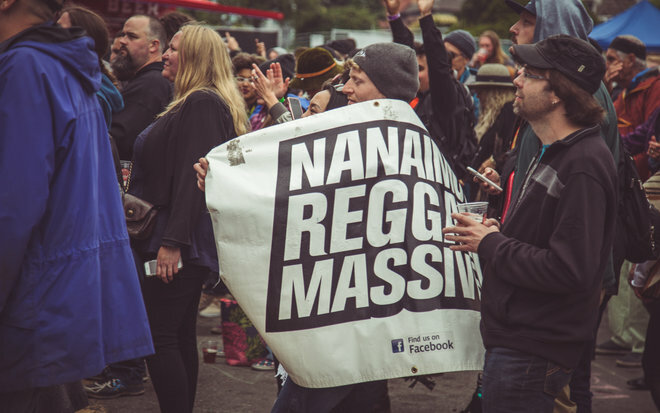 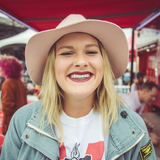 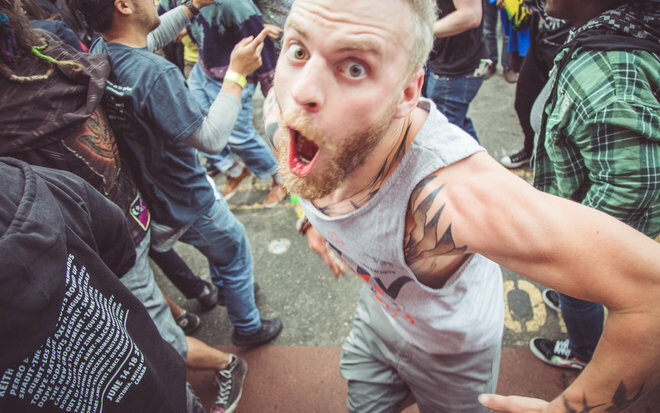 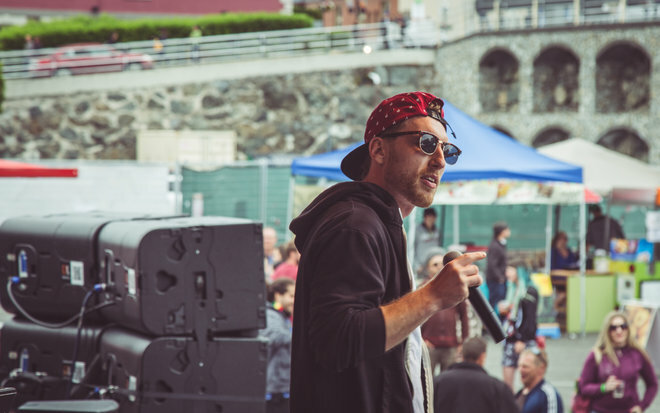 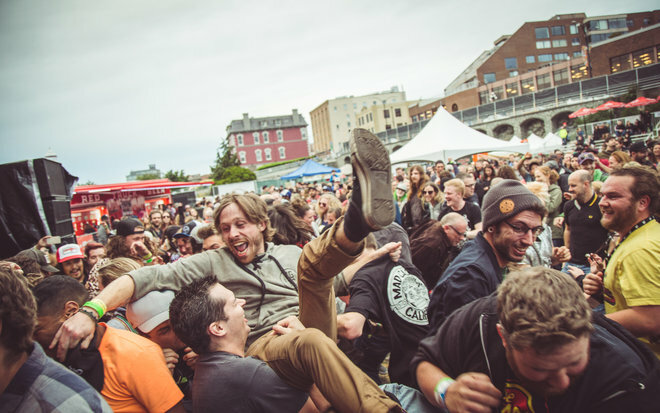 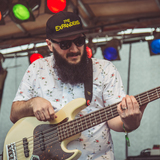 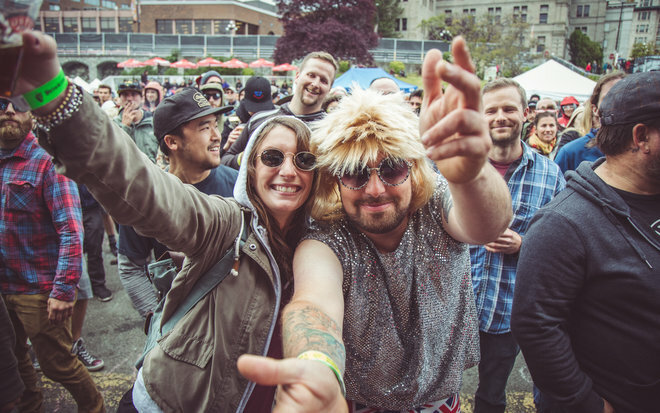 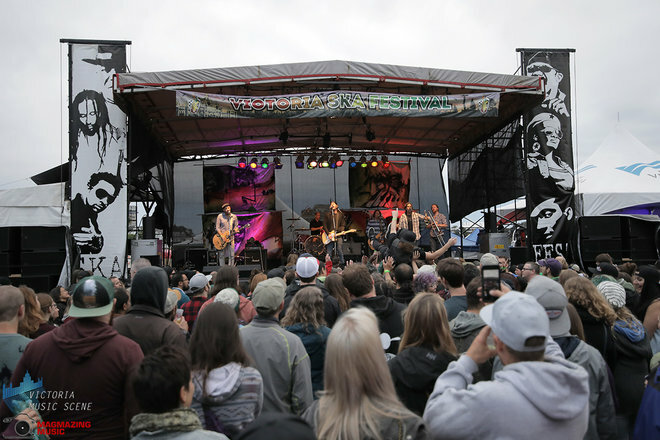 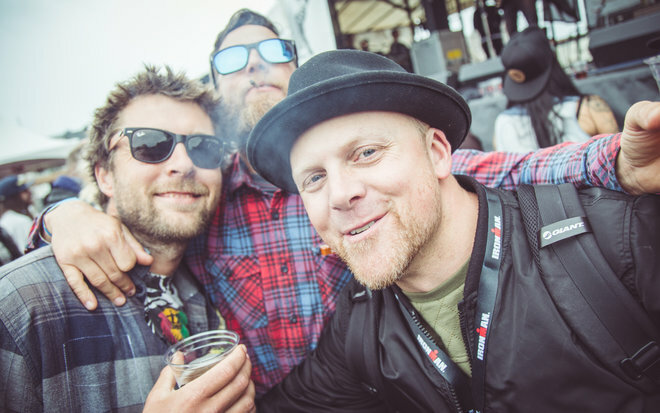 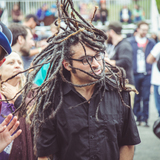 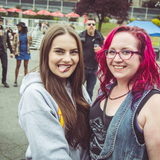 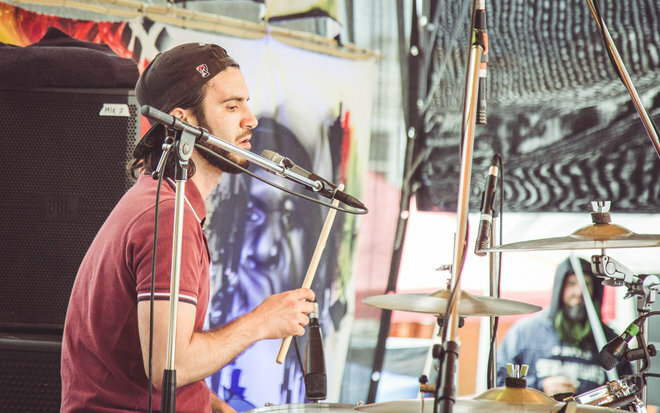 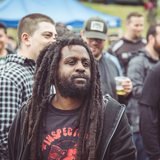 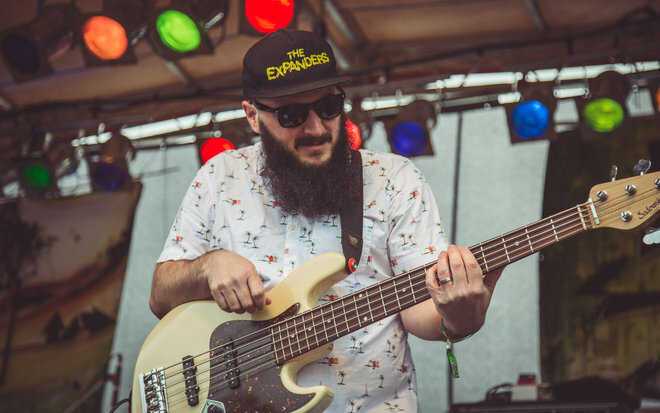 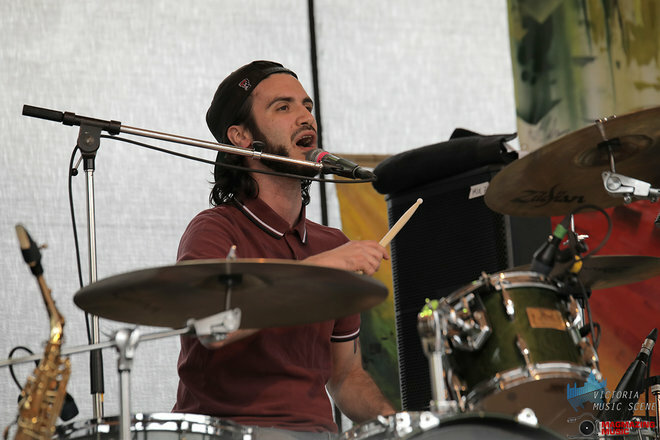 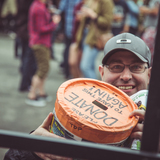 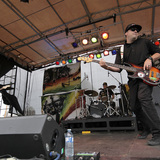 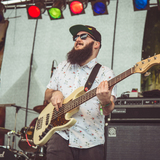 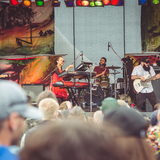 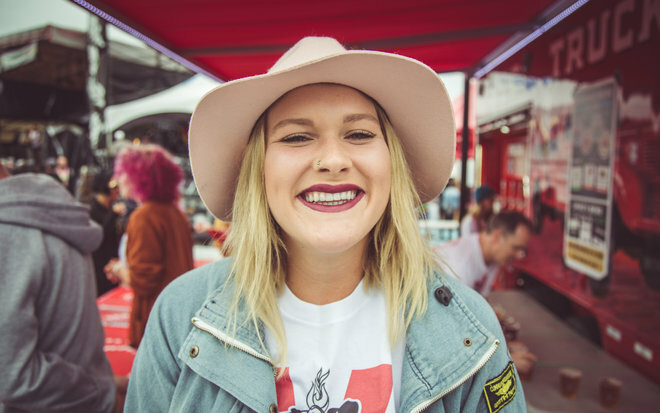 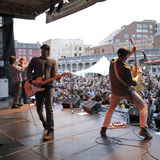 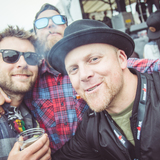 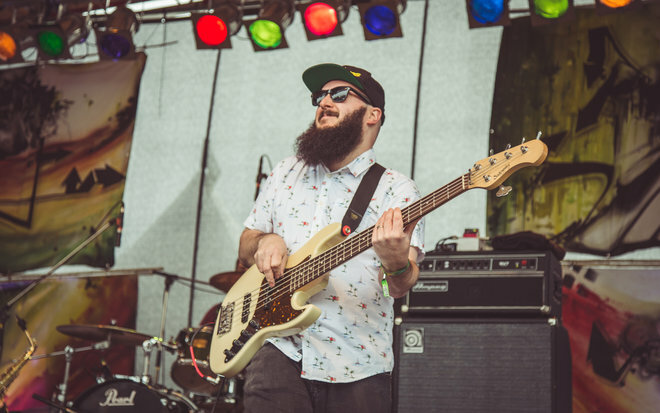 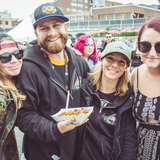 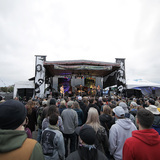 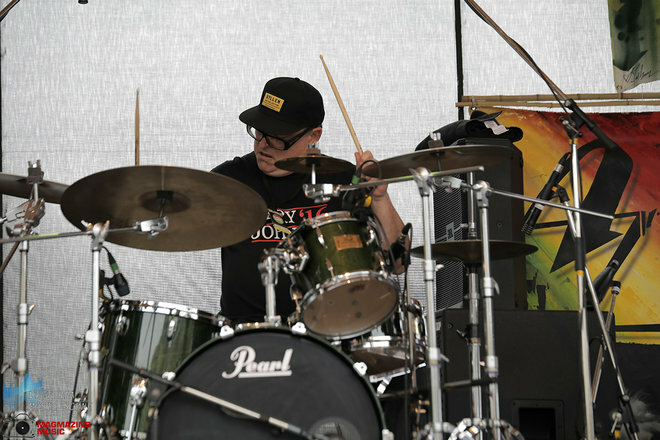 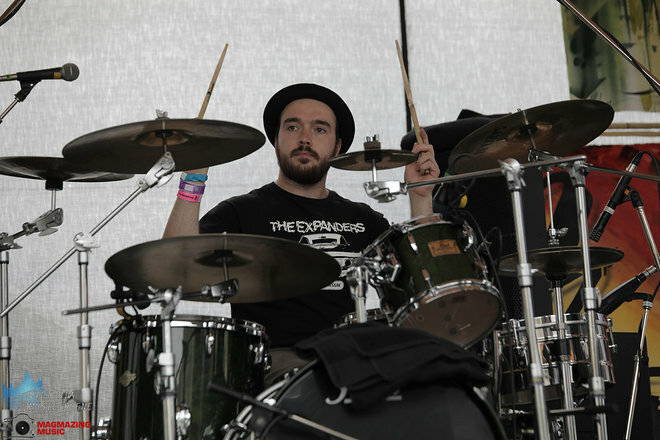 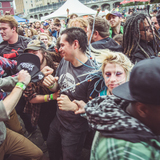 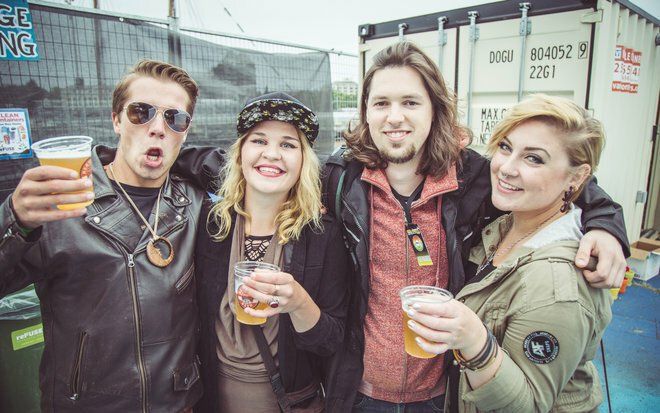 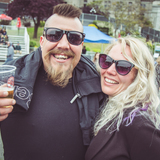 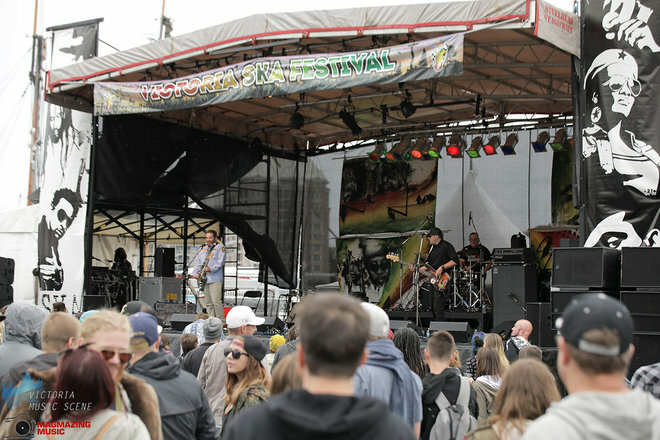 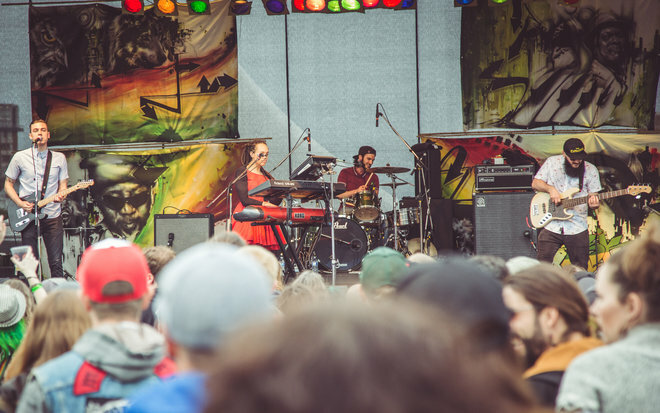 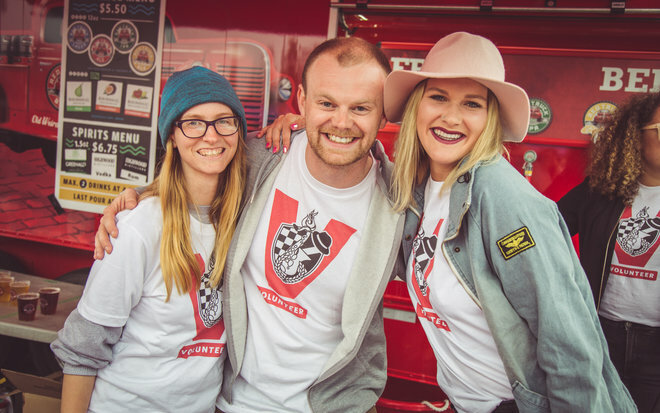 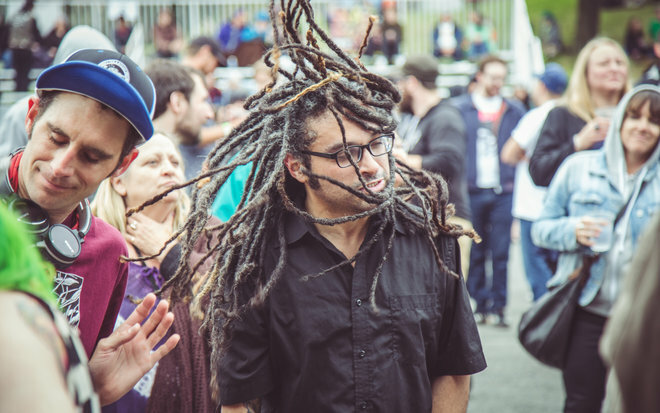 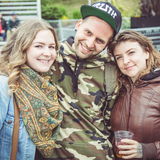 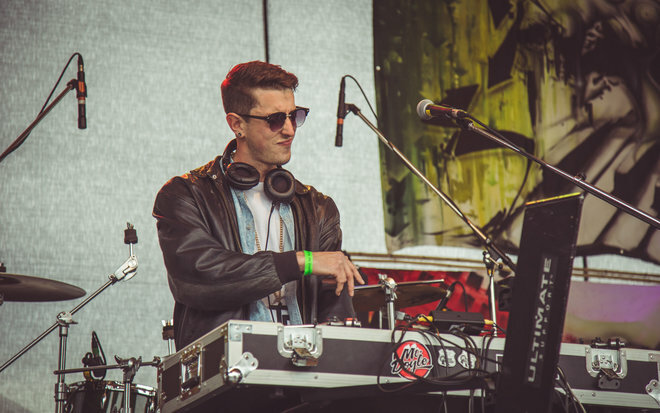 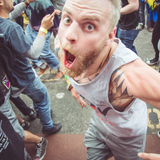 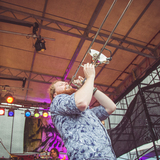 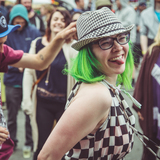 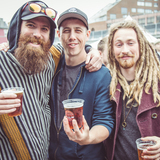 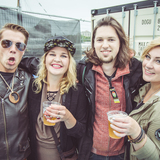 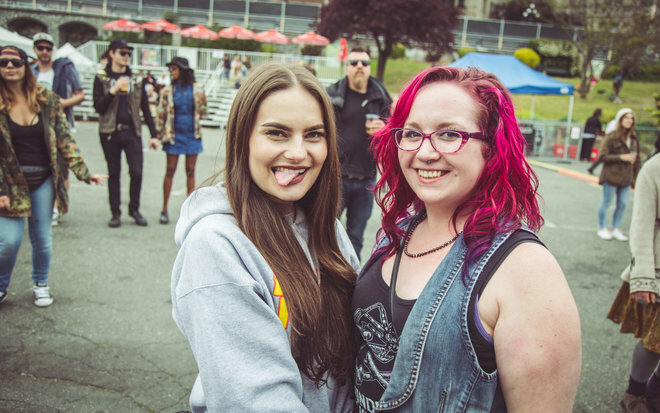 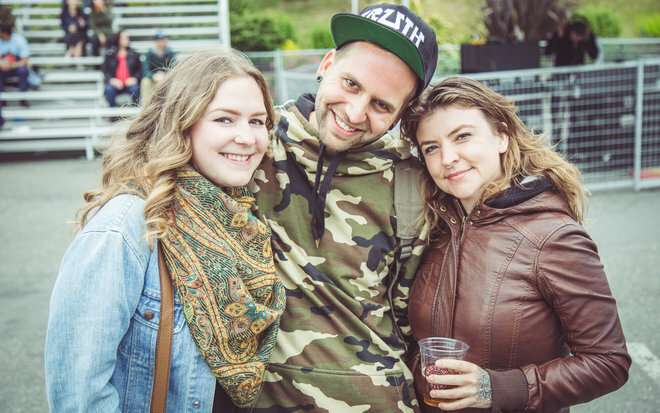 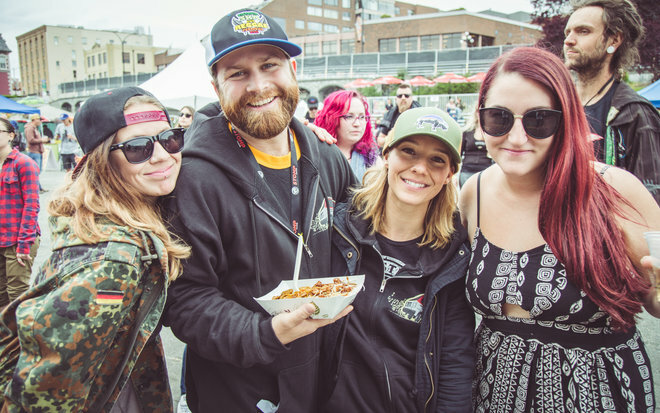 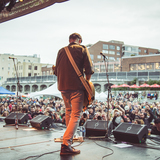 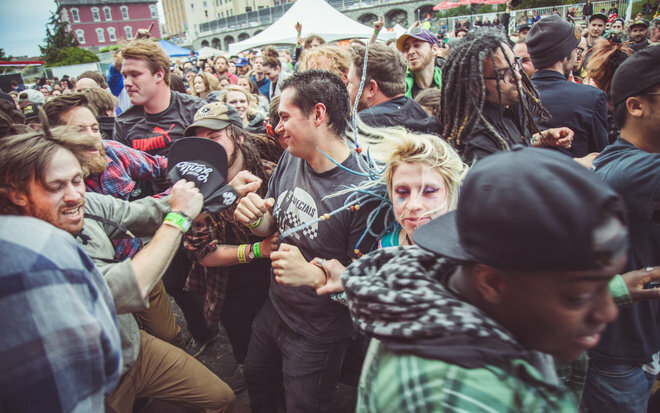 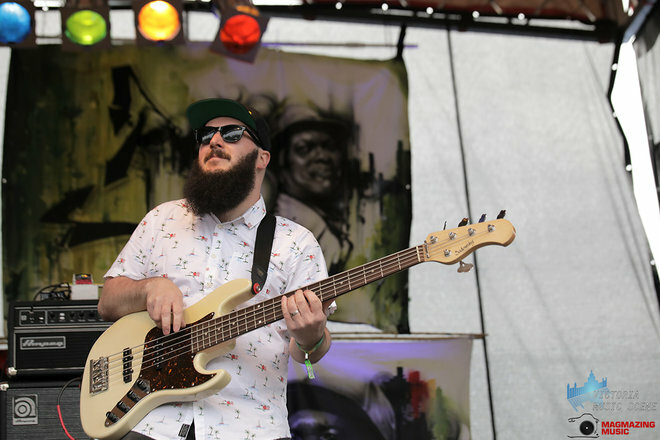 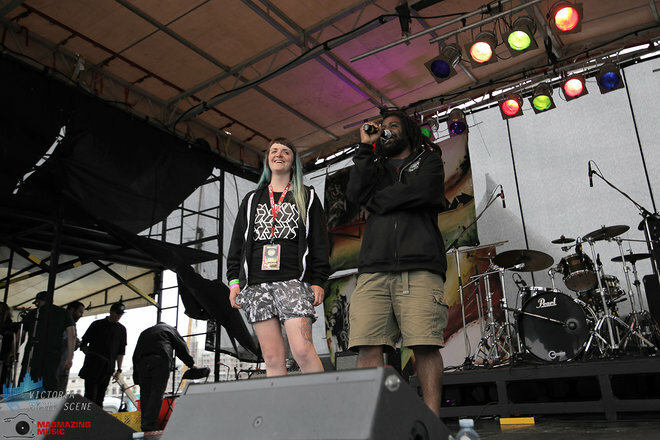 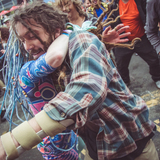 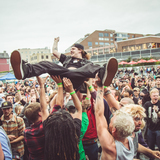 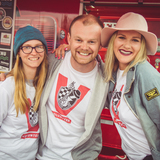 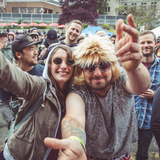 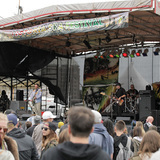 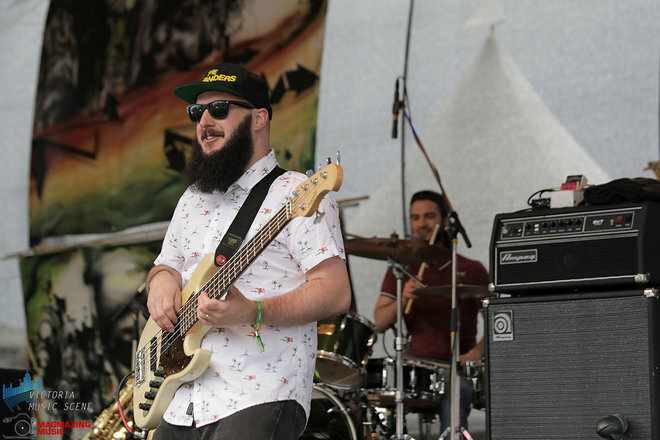 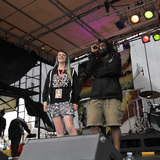 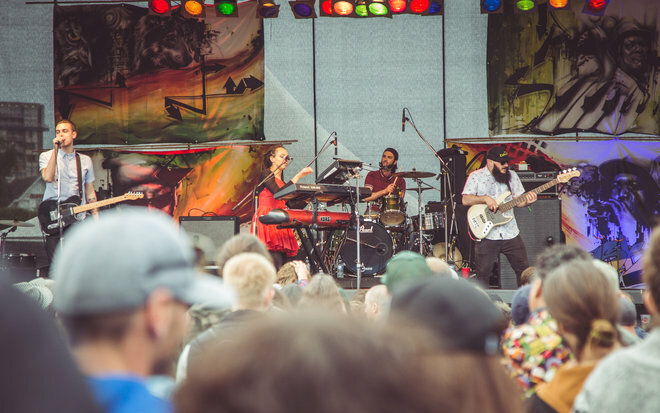 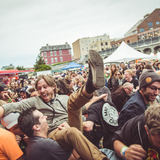 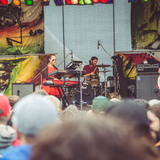 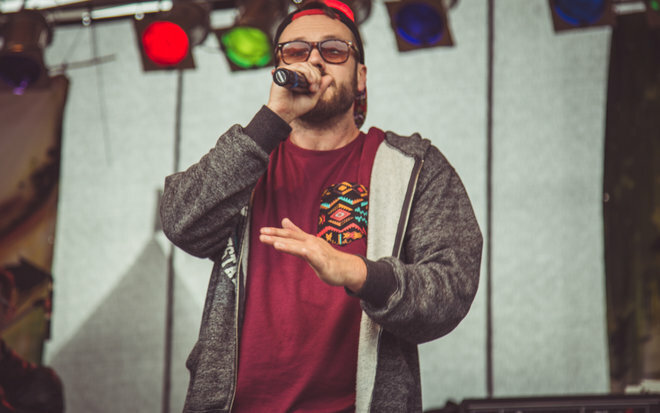 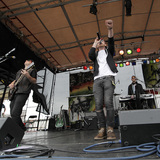 With a firmly old-school vibe, couched in an aggressively bouncy EDM sound, the quartet of mischief makers has been rocking bodies and making people bounce all around British Columbia, including a highlight performance at last years Victoria Ska & Reggae Fest. 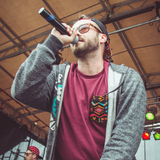 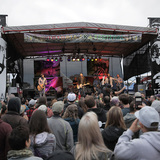 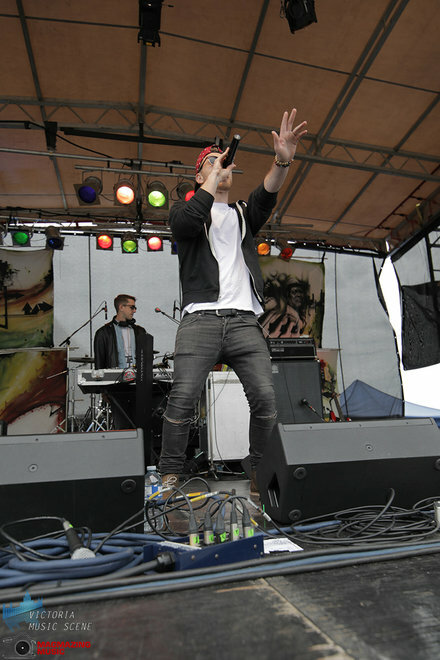 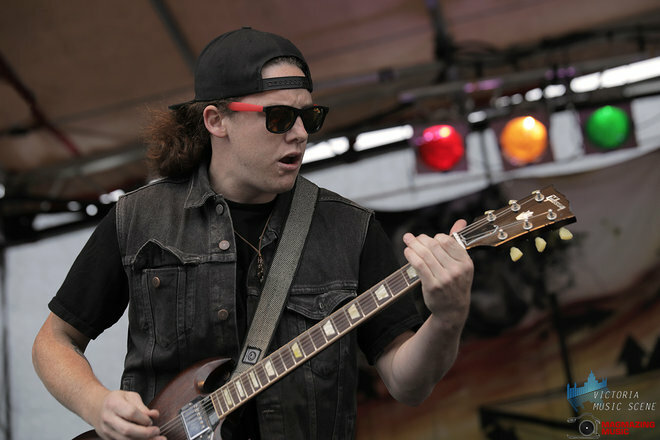 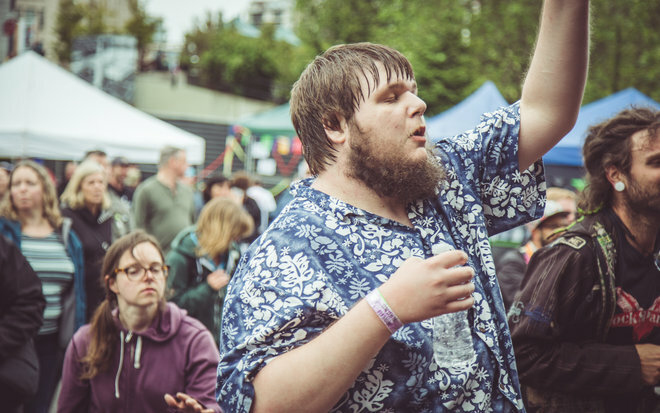 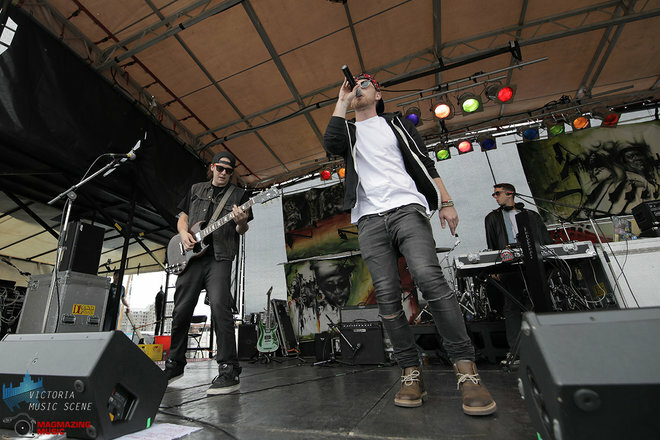 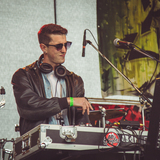 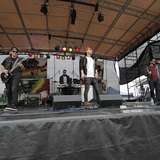 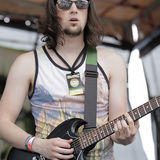 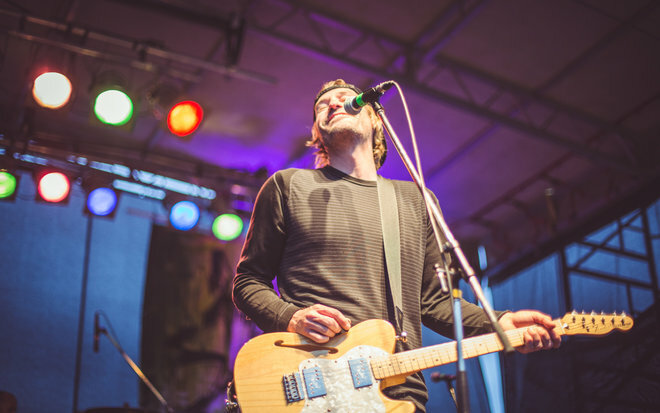 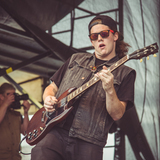 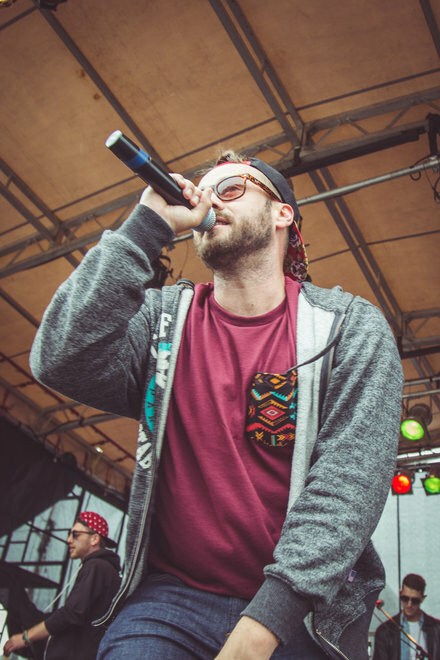 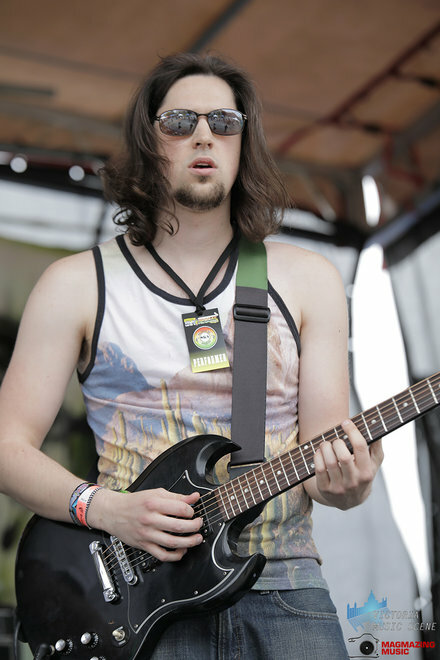 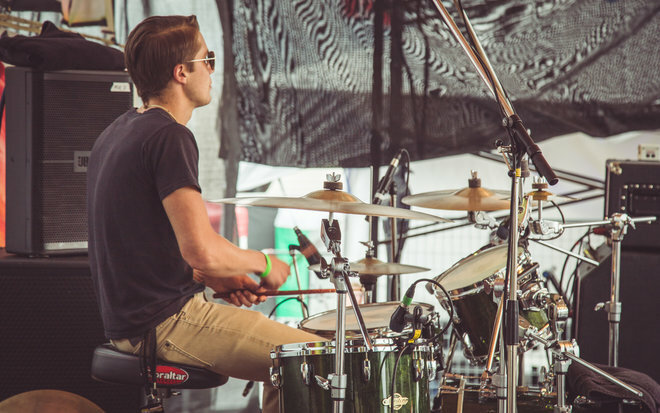 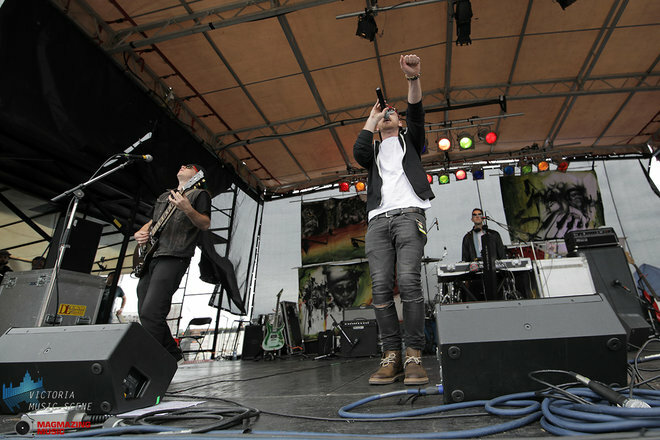 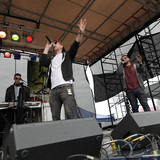 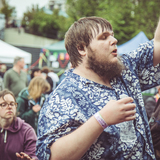 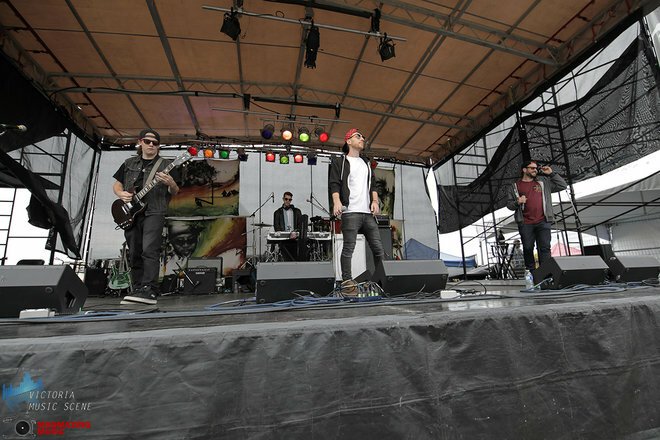 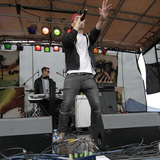 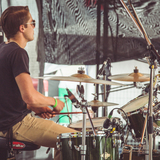 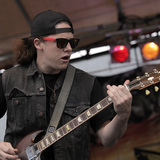 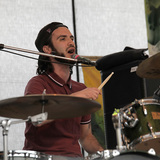 With the release of last year's Illenials – a party-ready rocker of an album that features fellow Festival performer Caleb Hart – Illvis Freshly further cemented their place as one of the most unique and exciting acts to emanate from Vancouver Island in a long time.